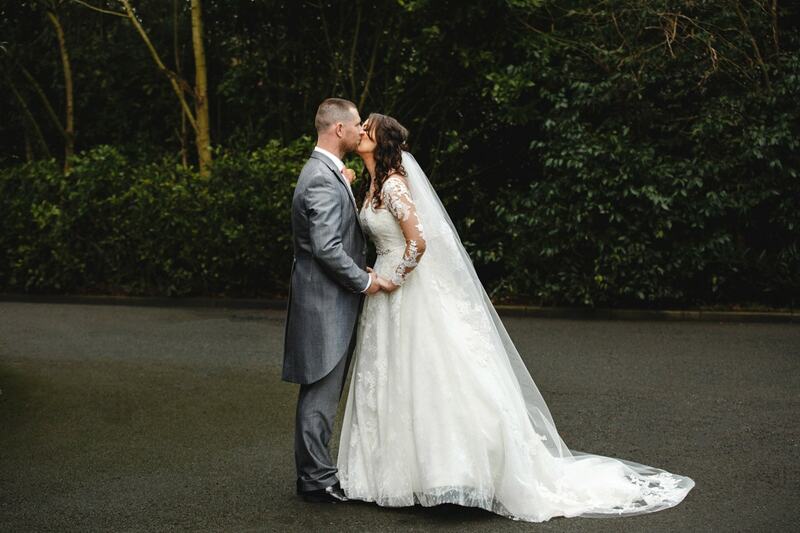 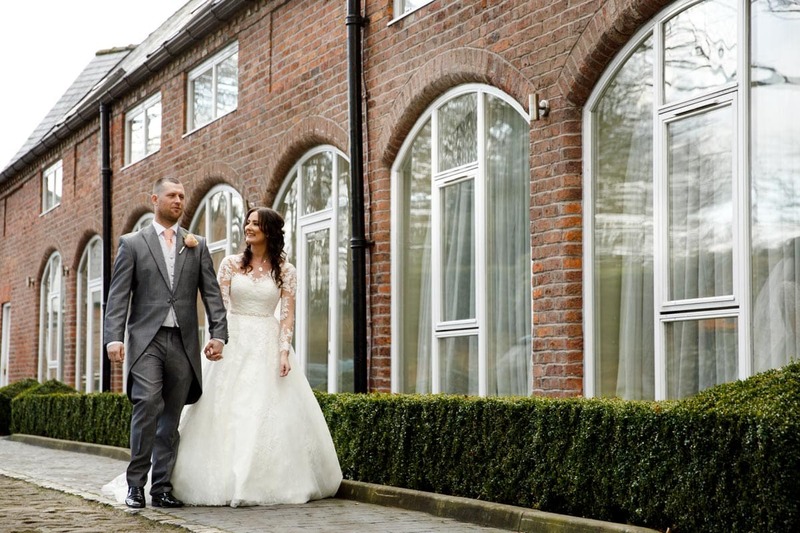 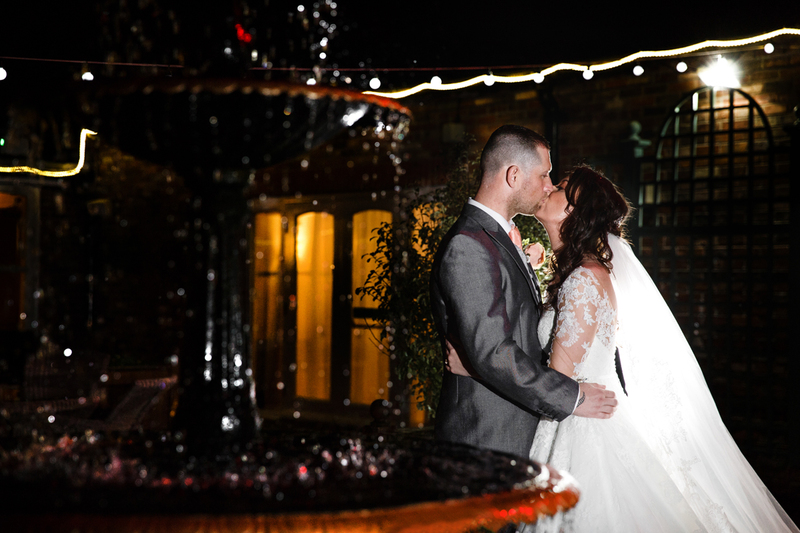 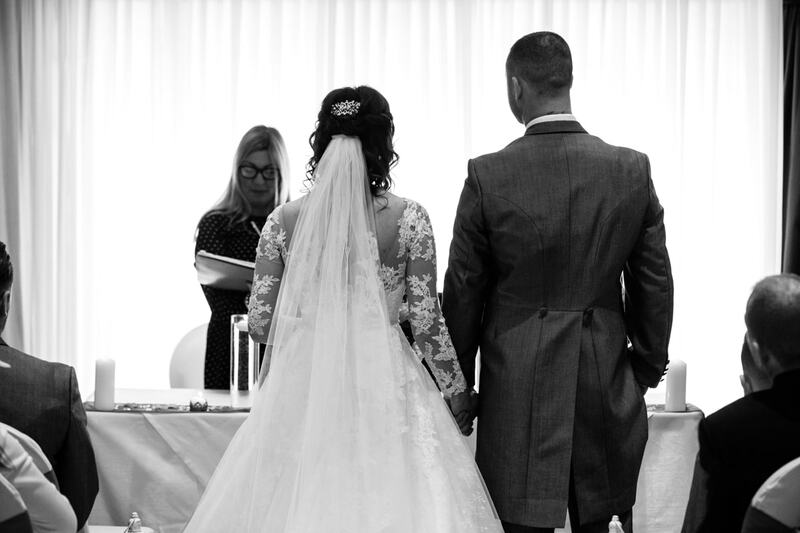 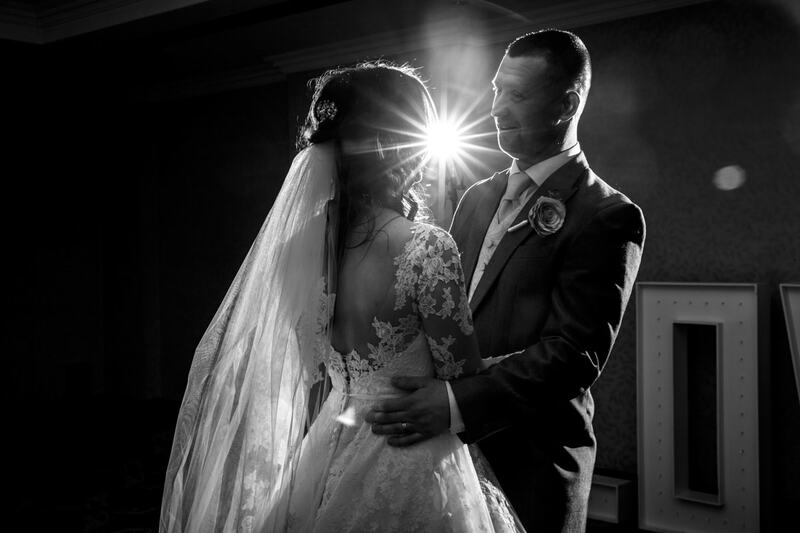 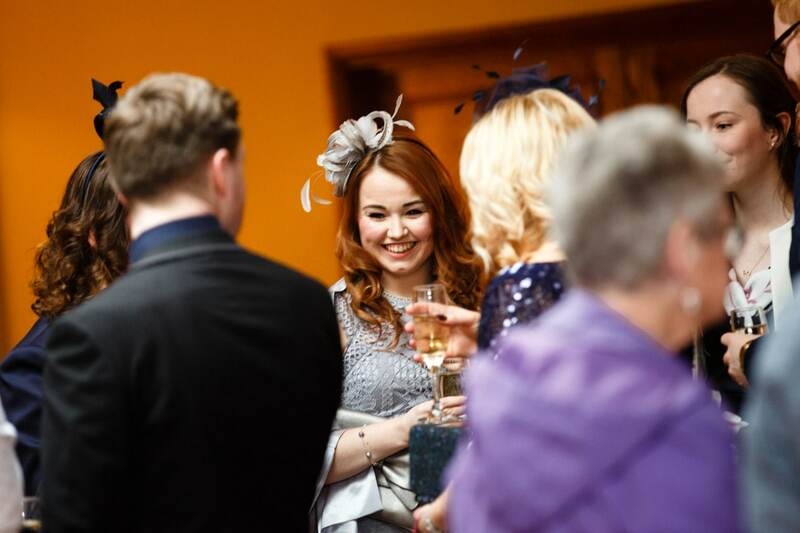 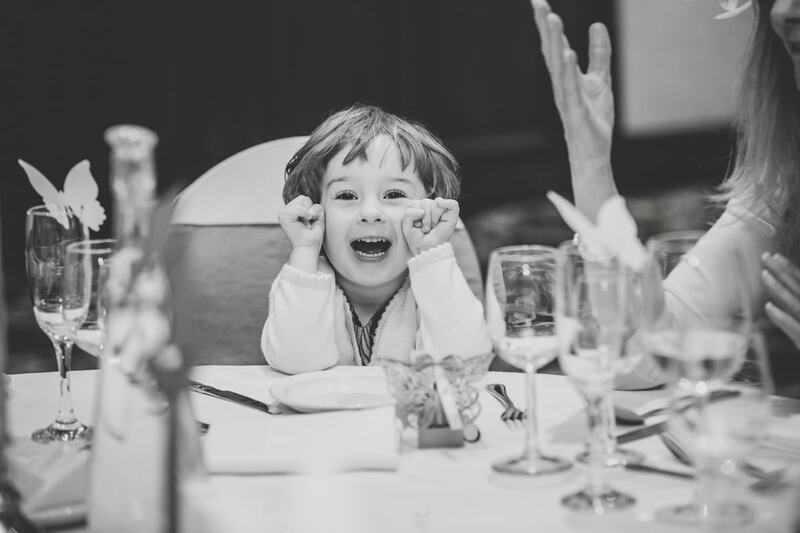 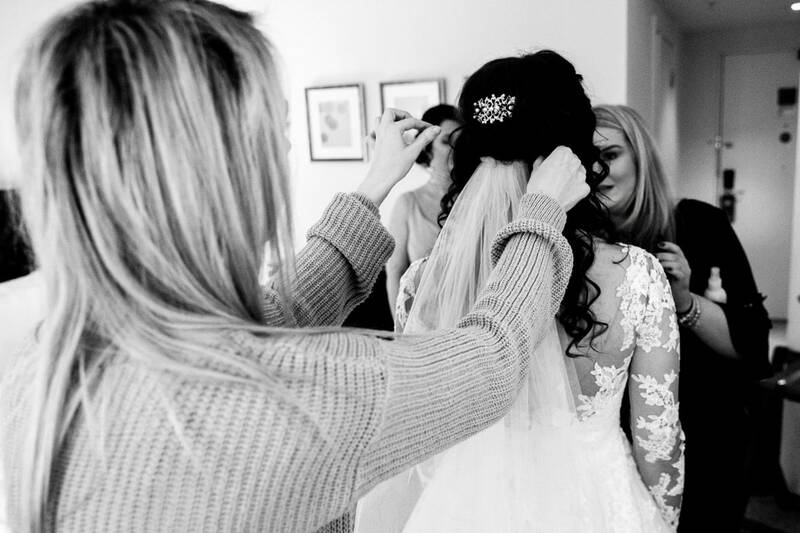 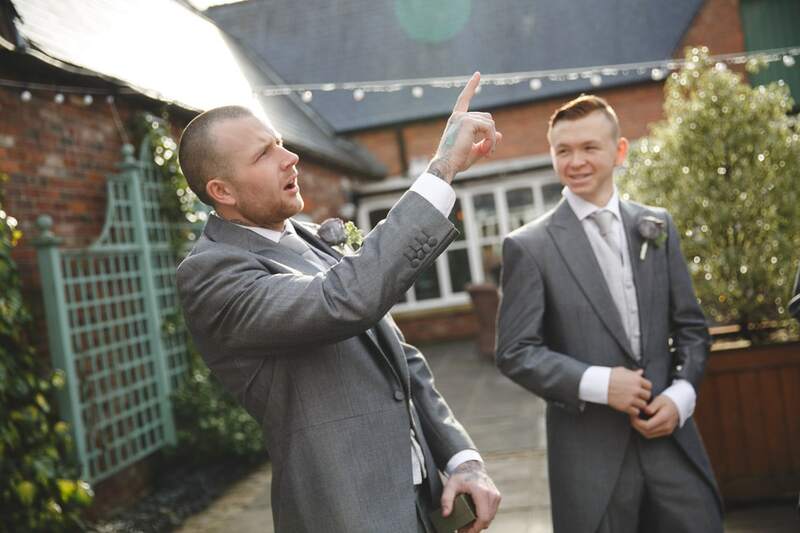 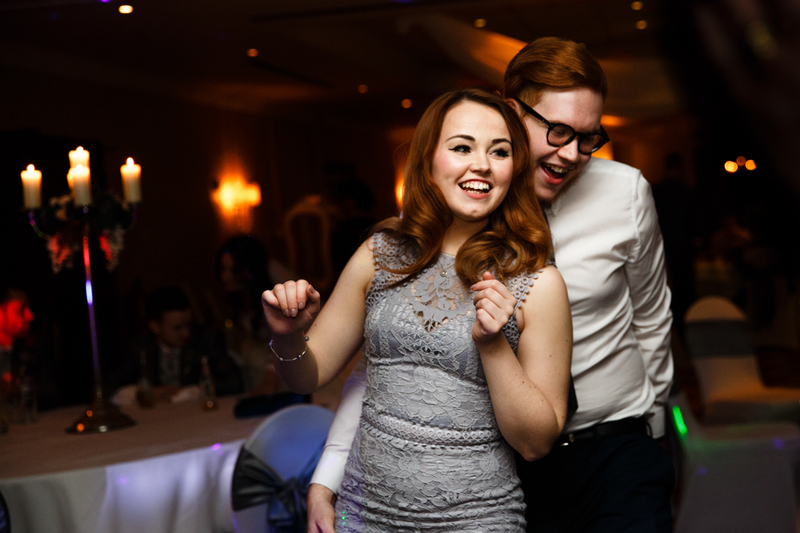 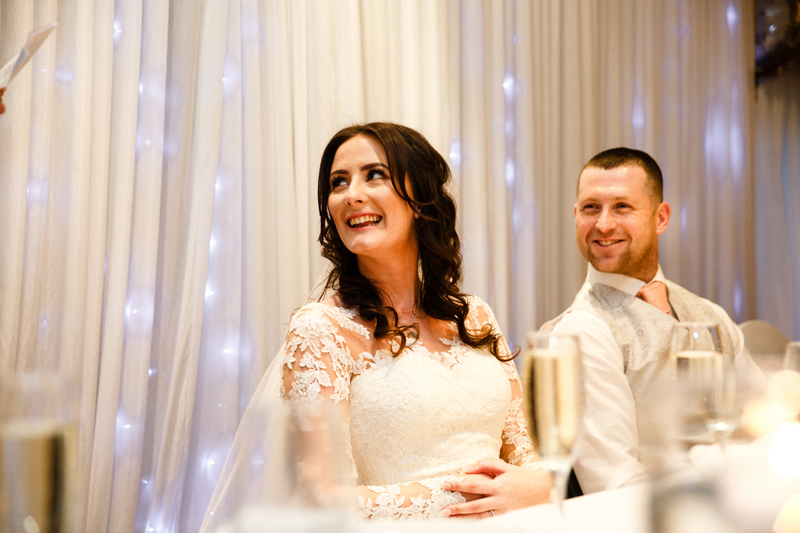 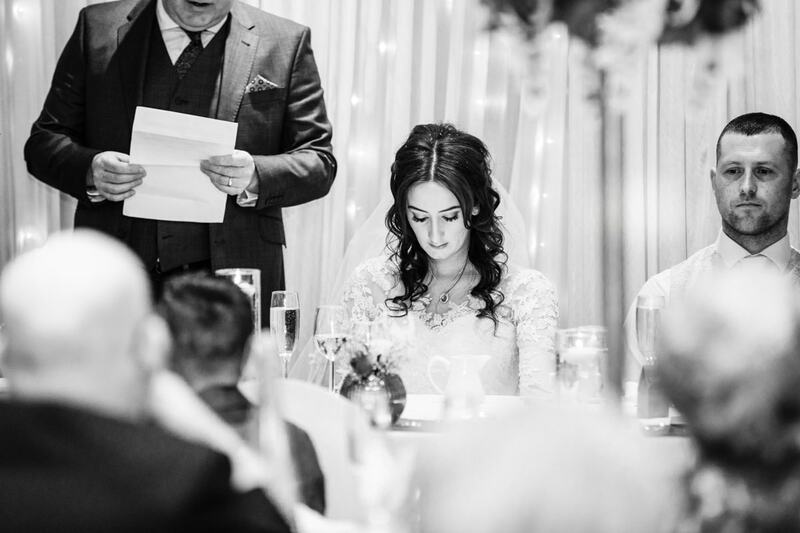 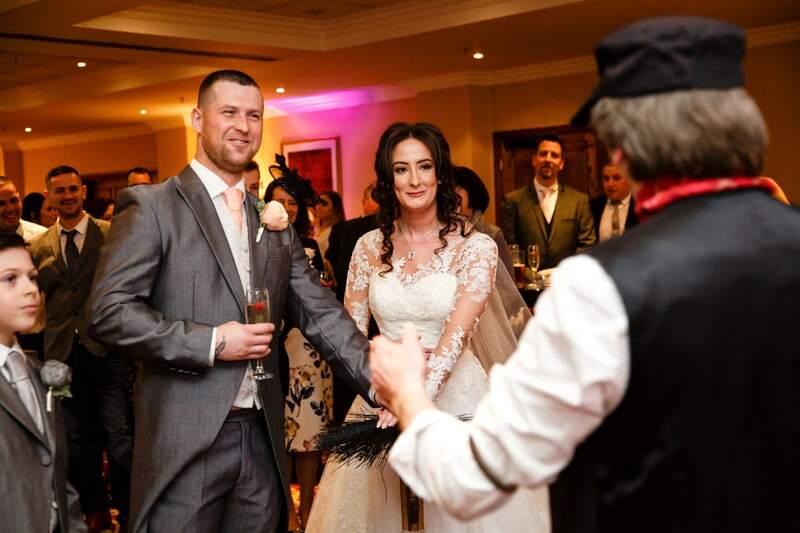 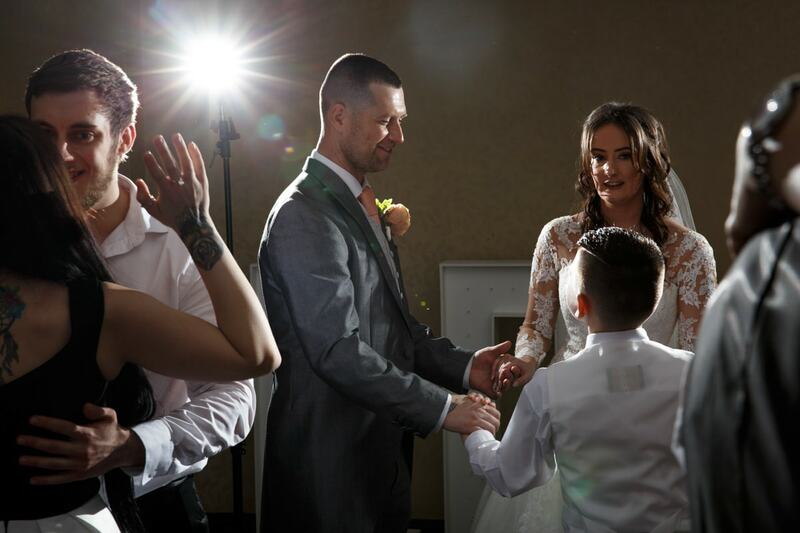 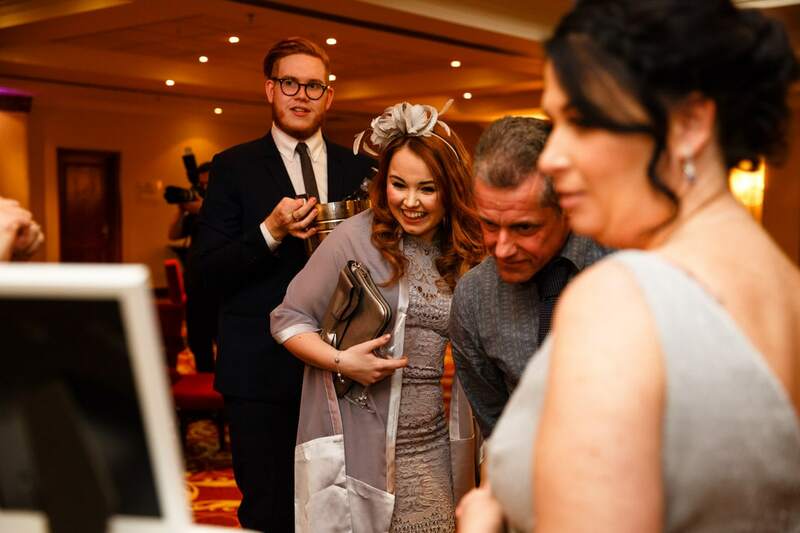 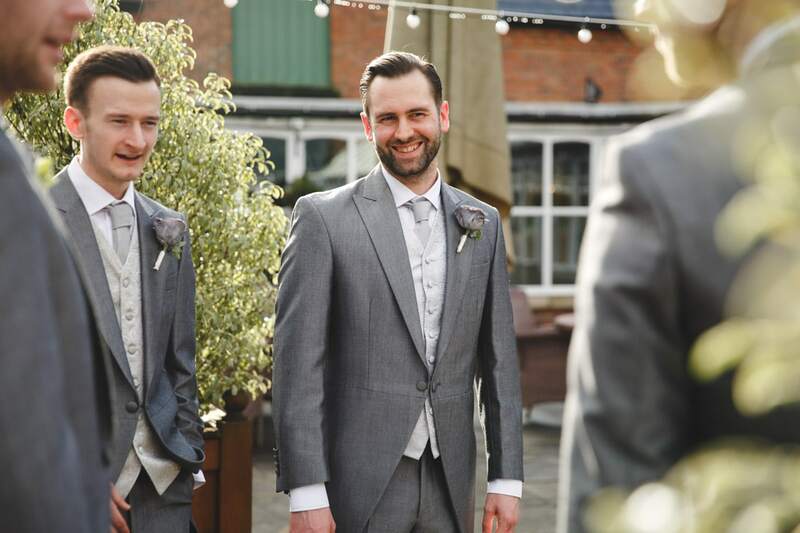 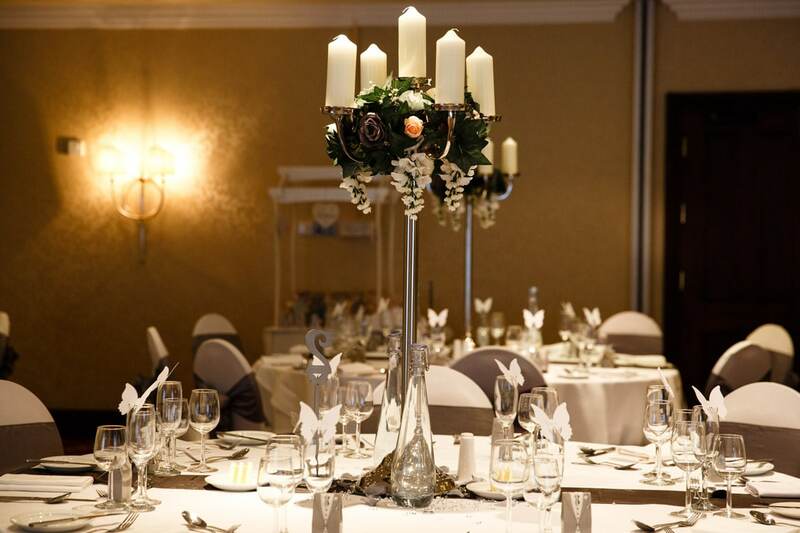 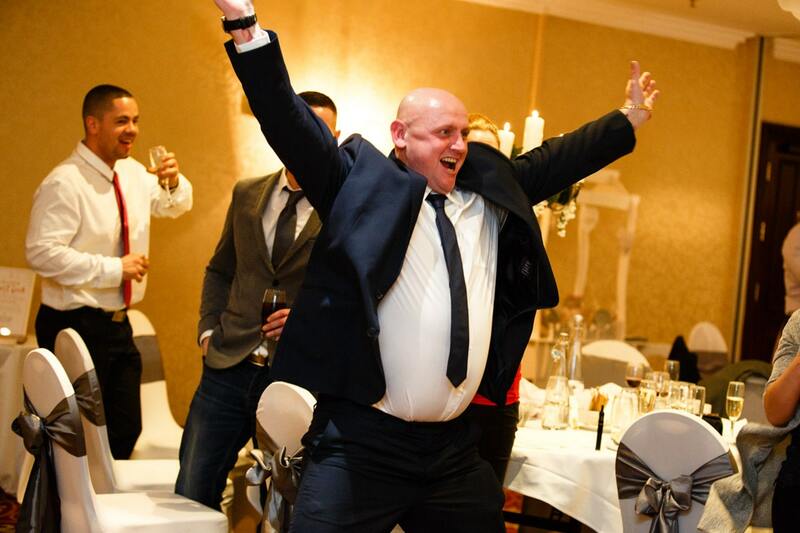 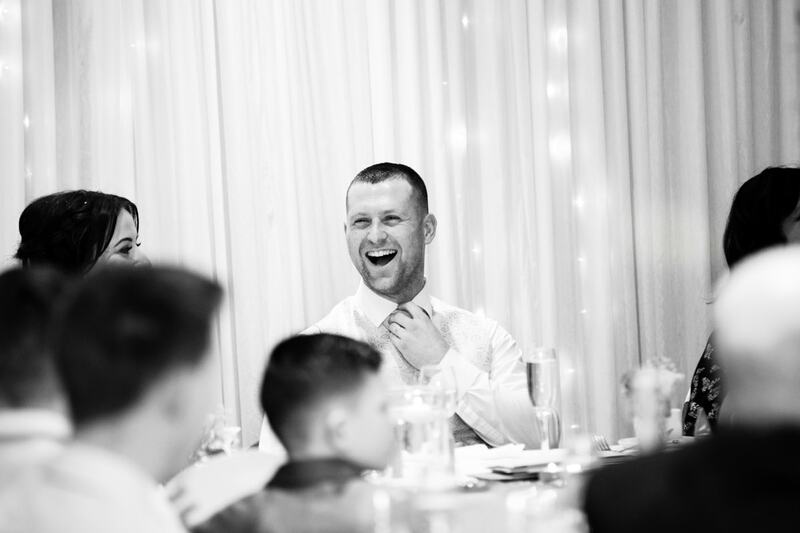 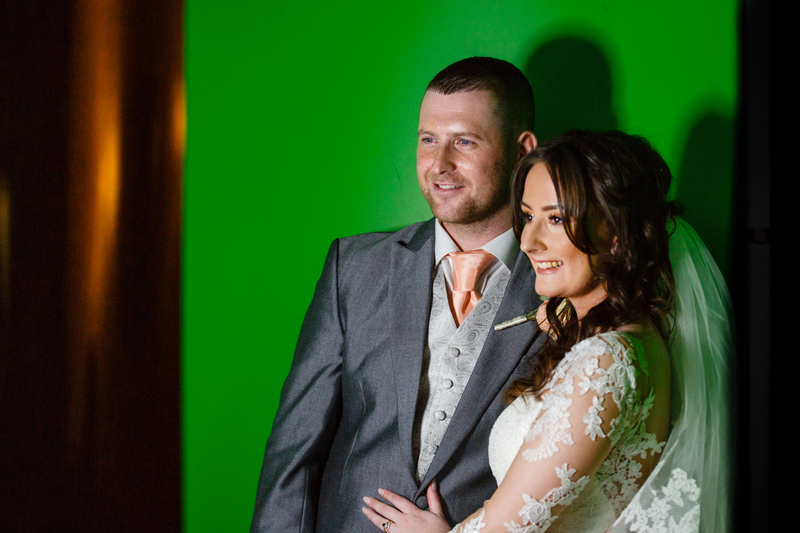 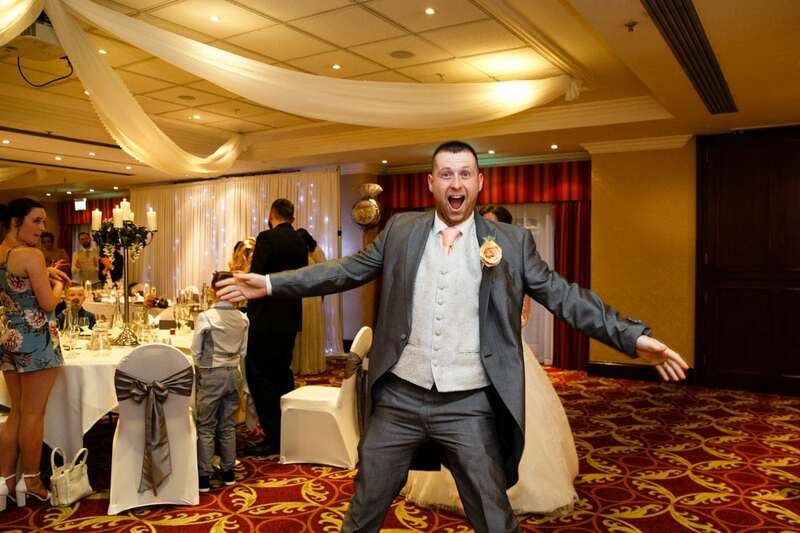 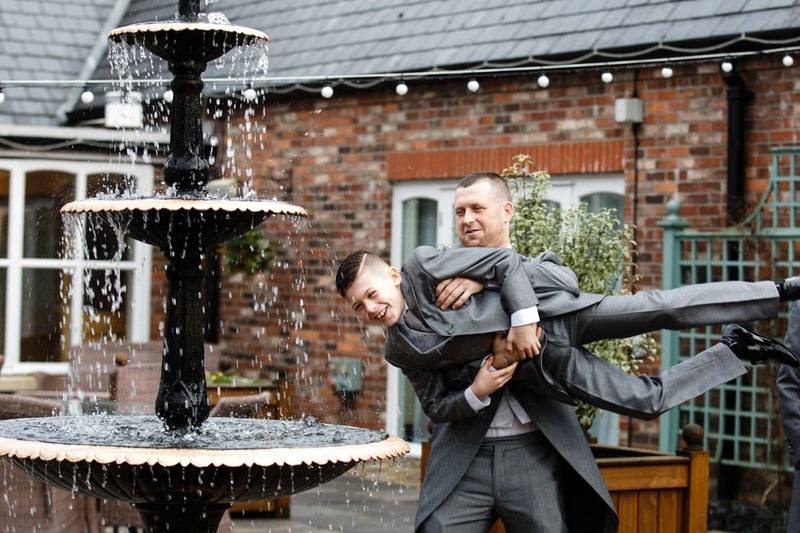 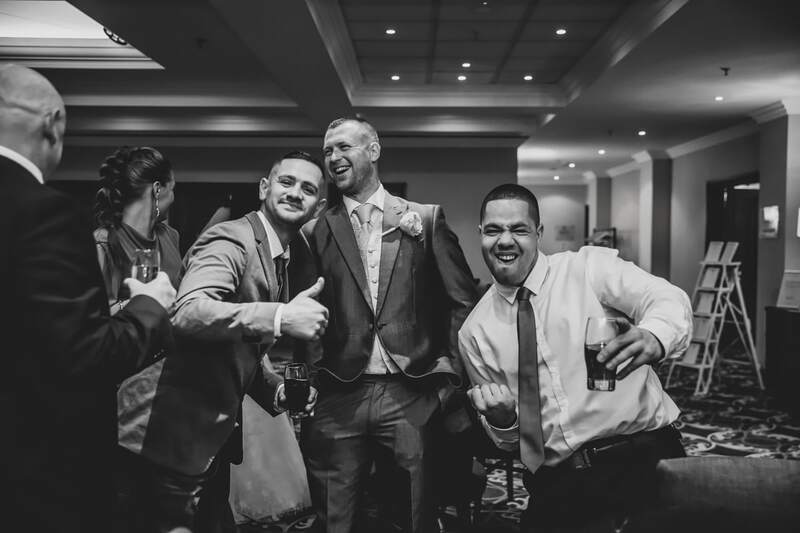 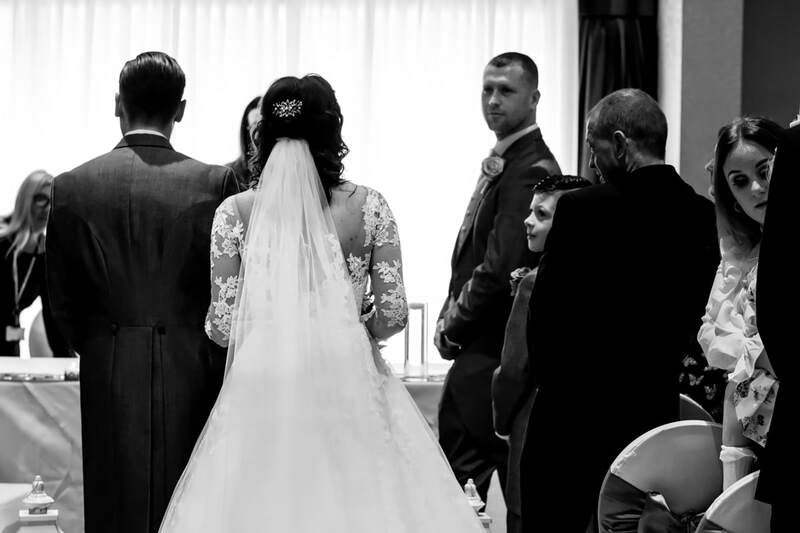 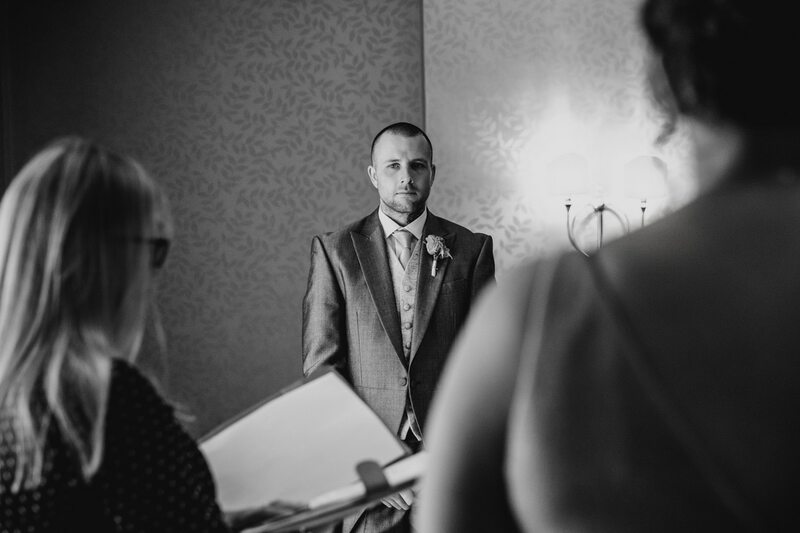 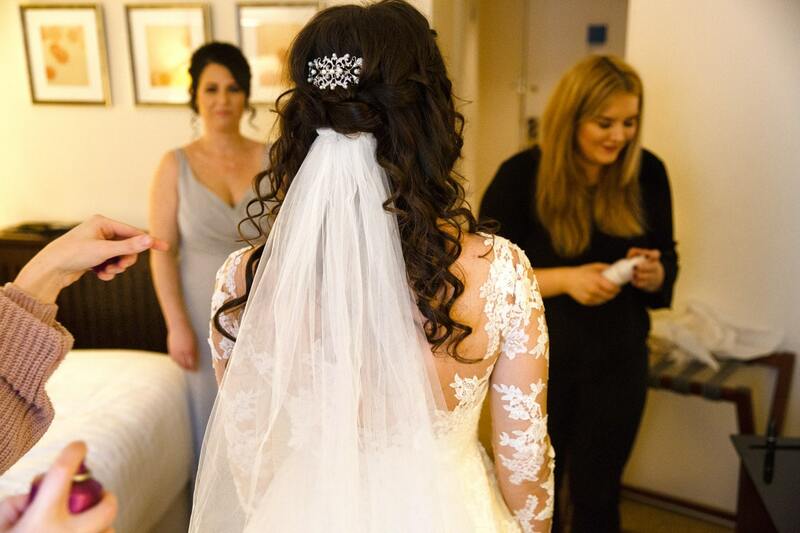 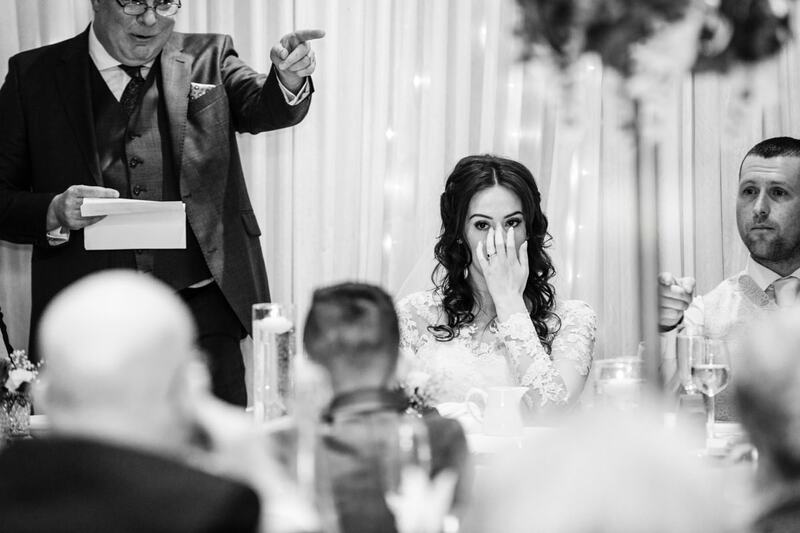 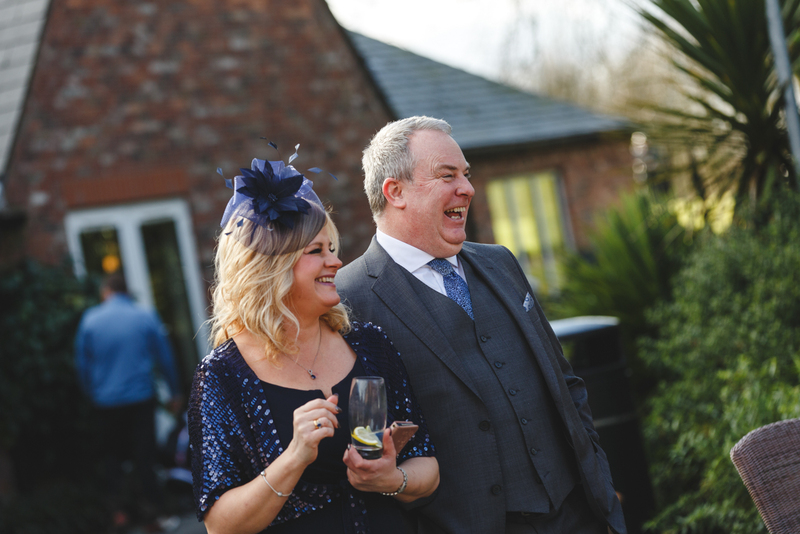 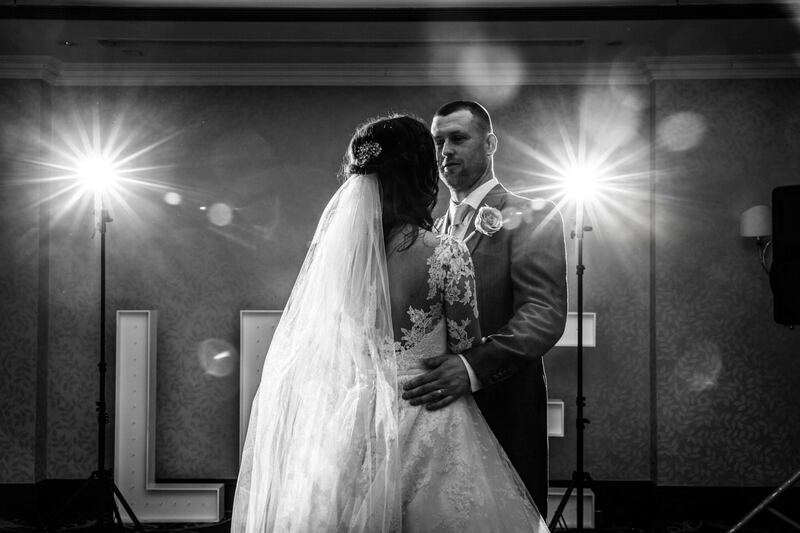 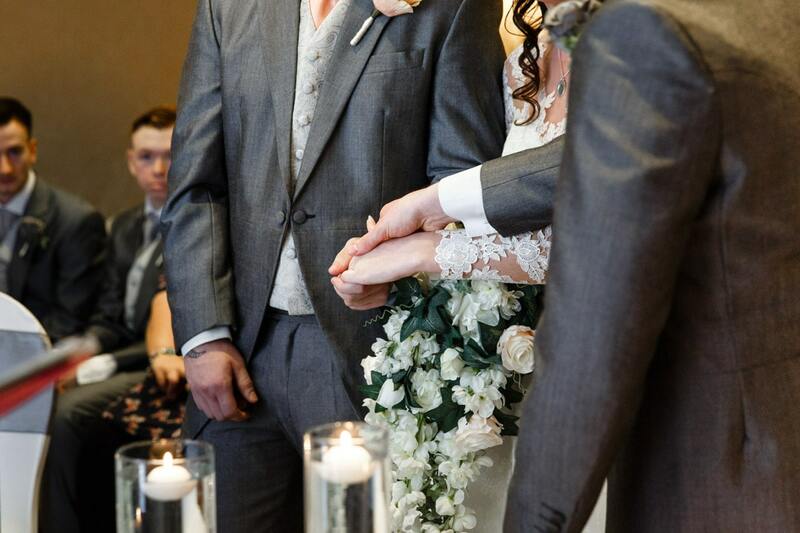 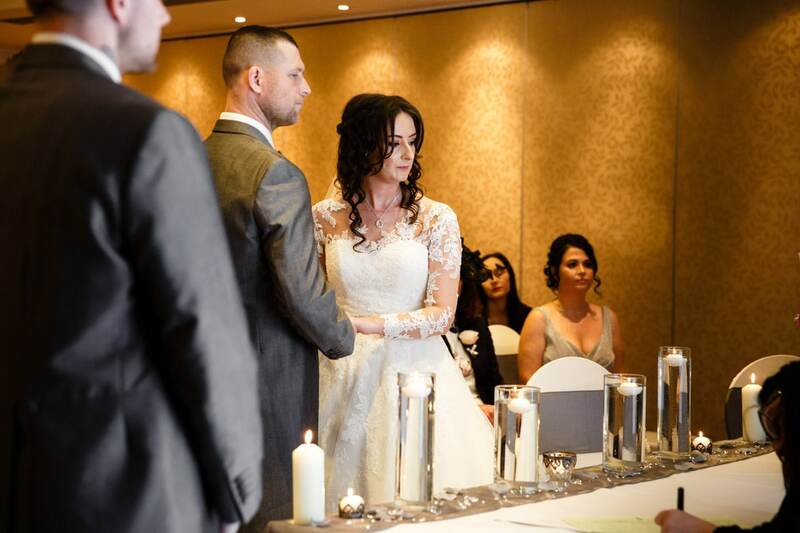 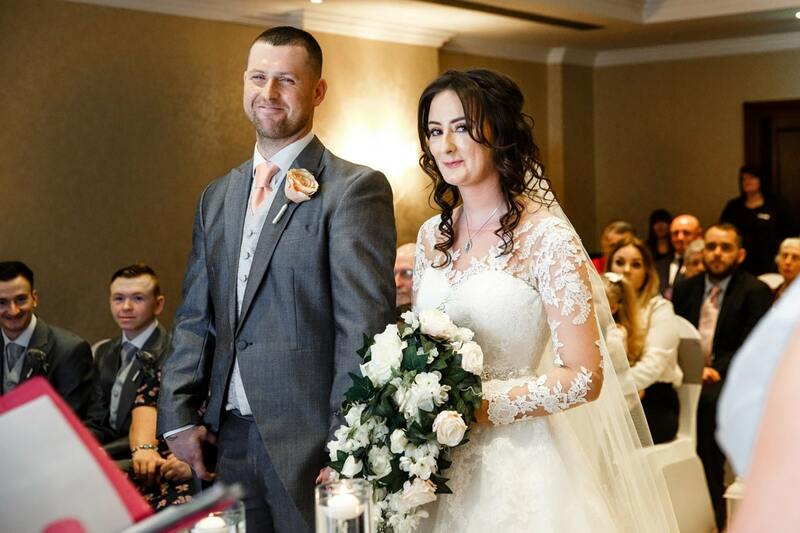 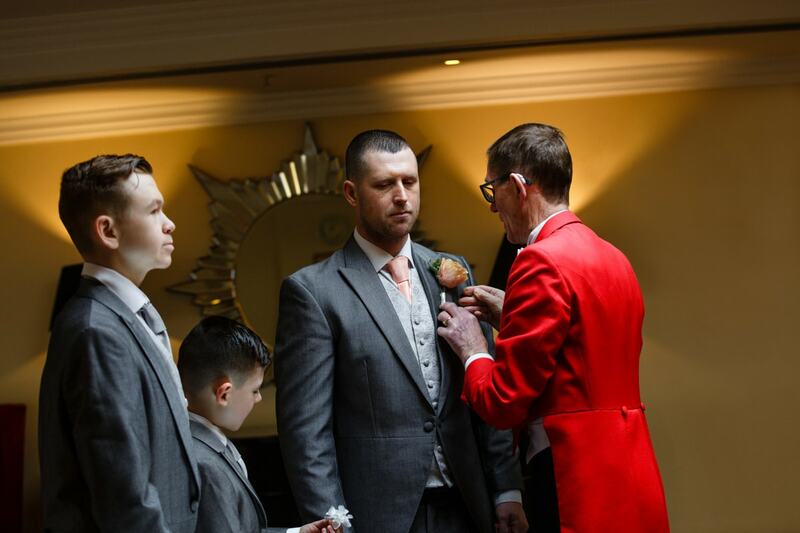 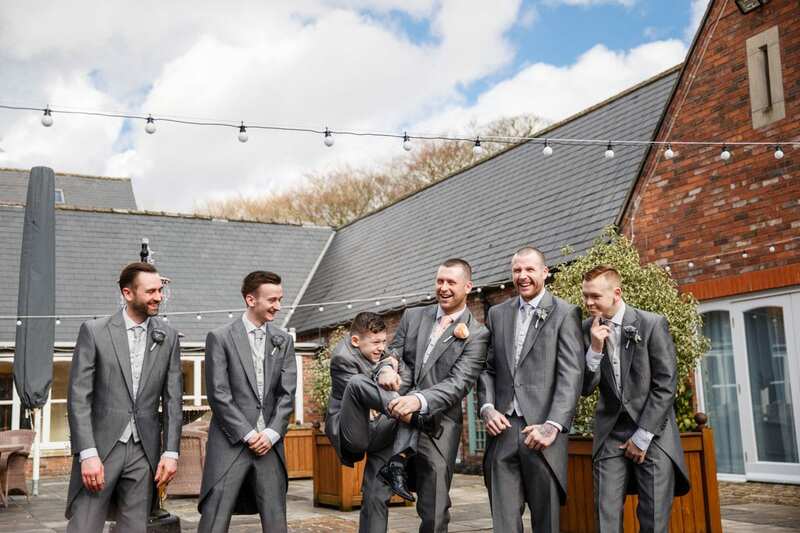 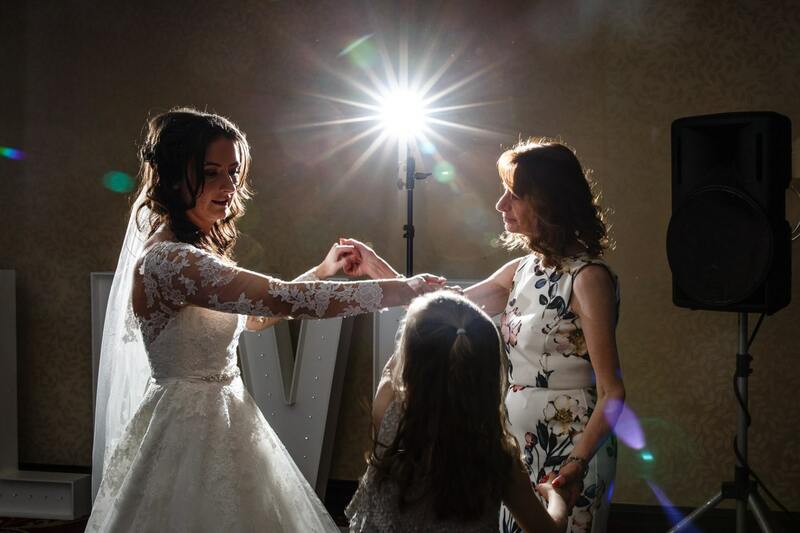 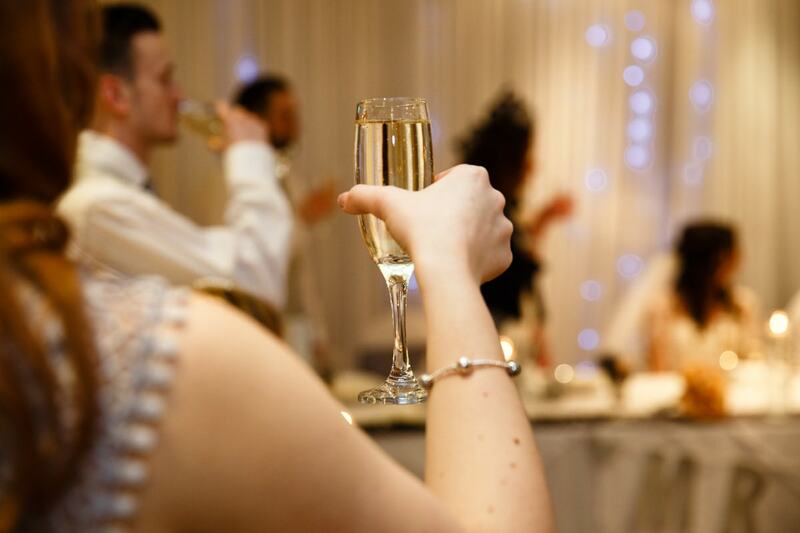 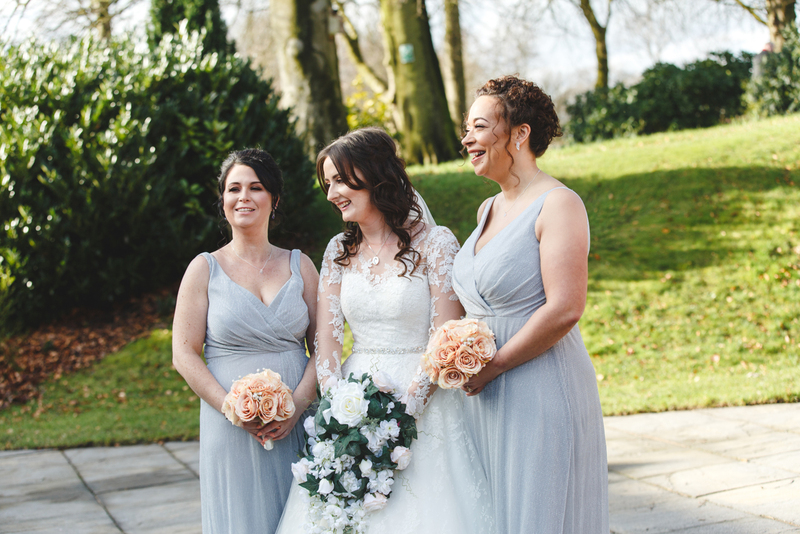 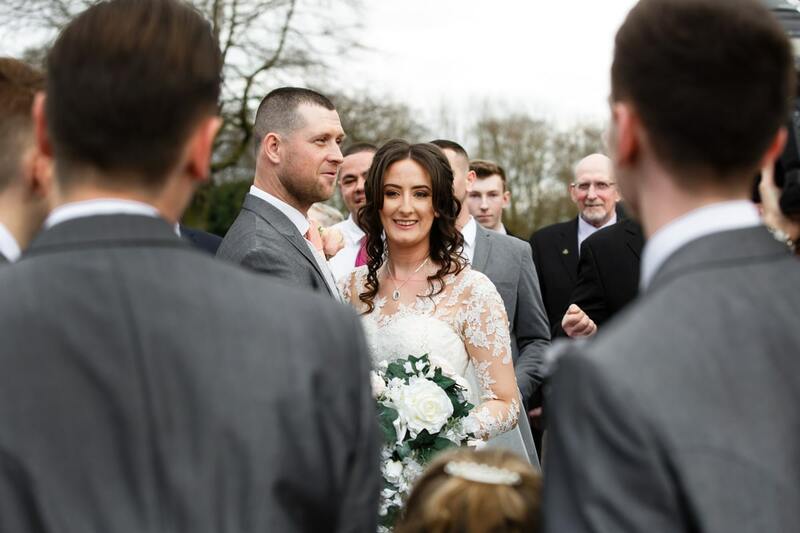 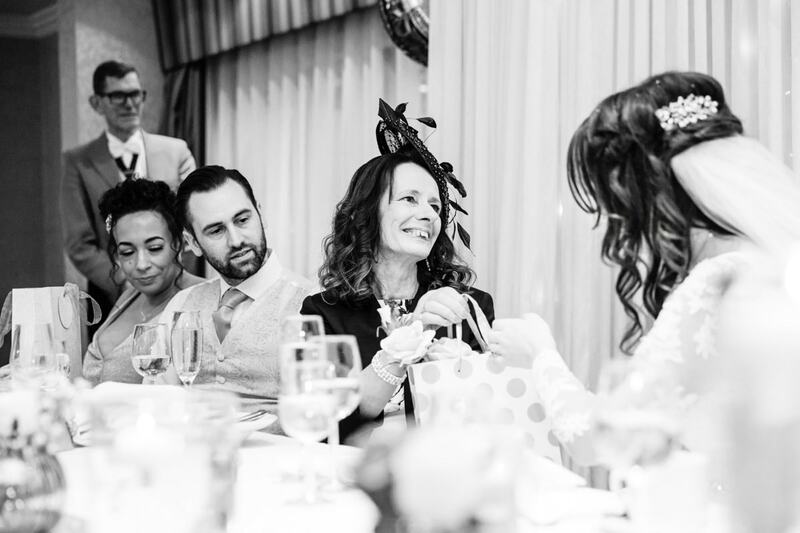 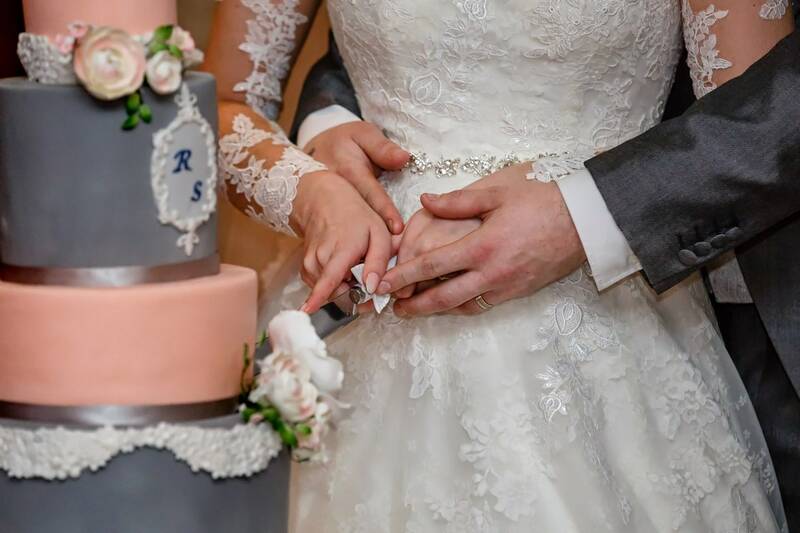 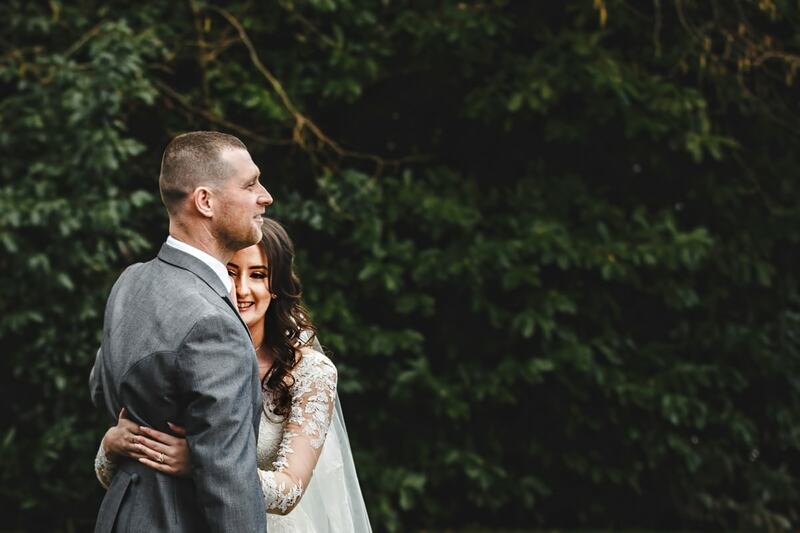 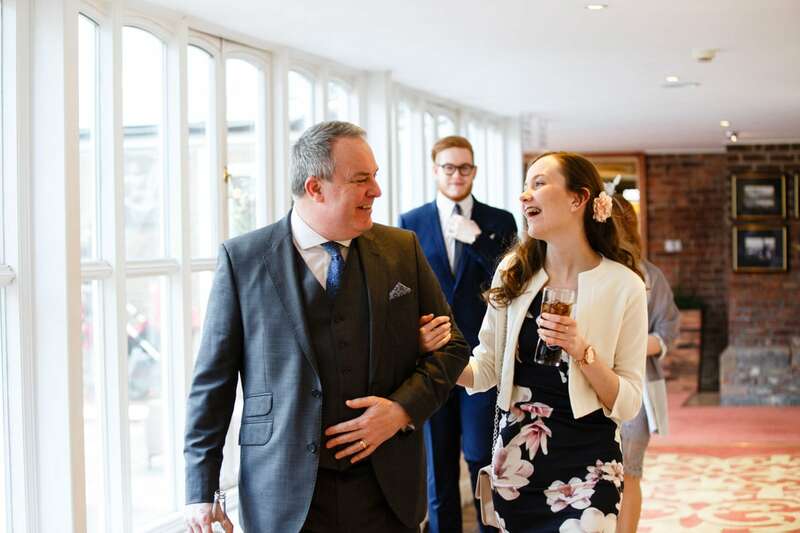 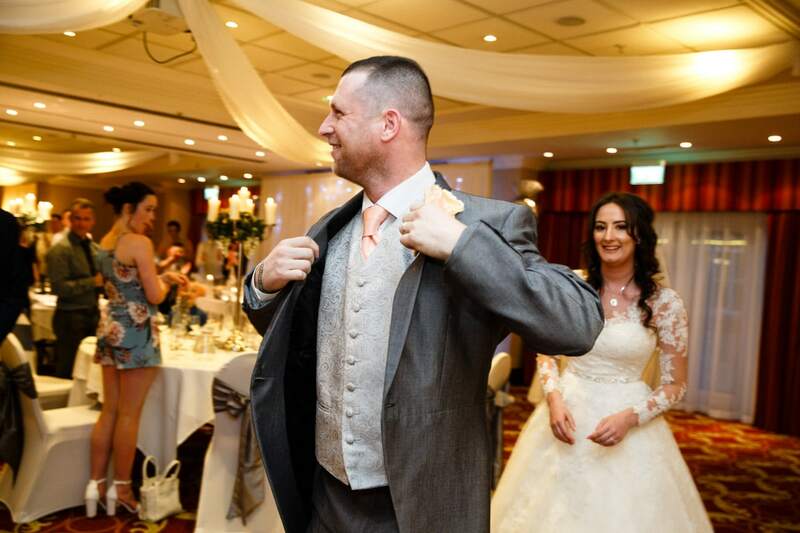 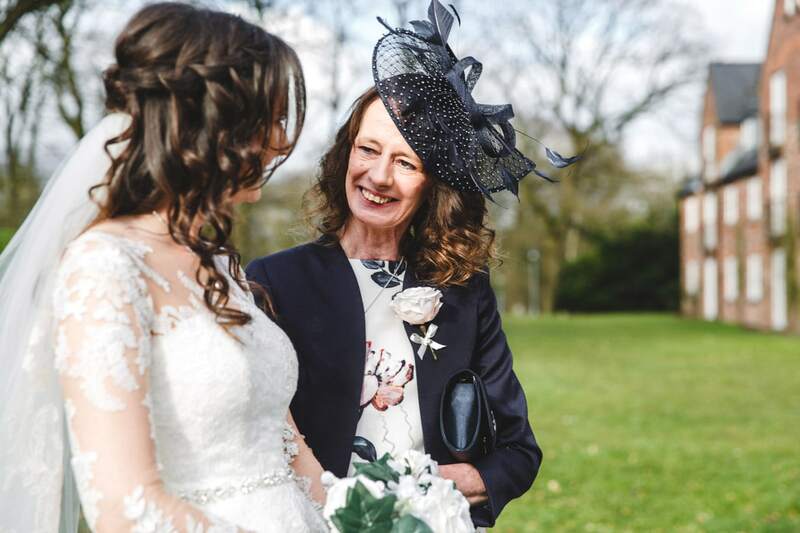 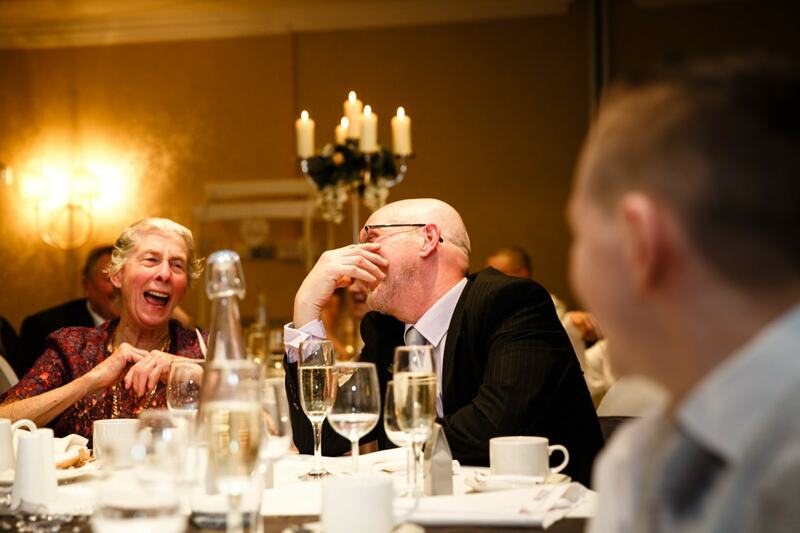 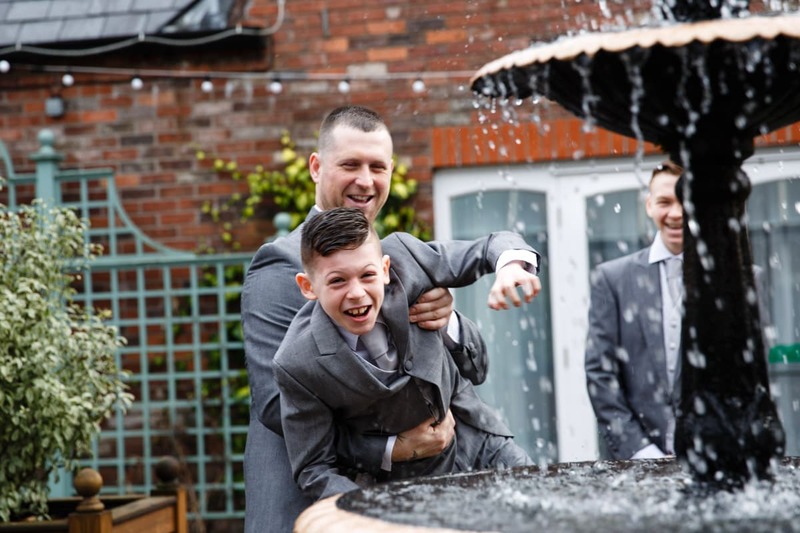 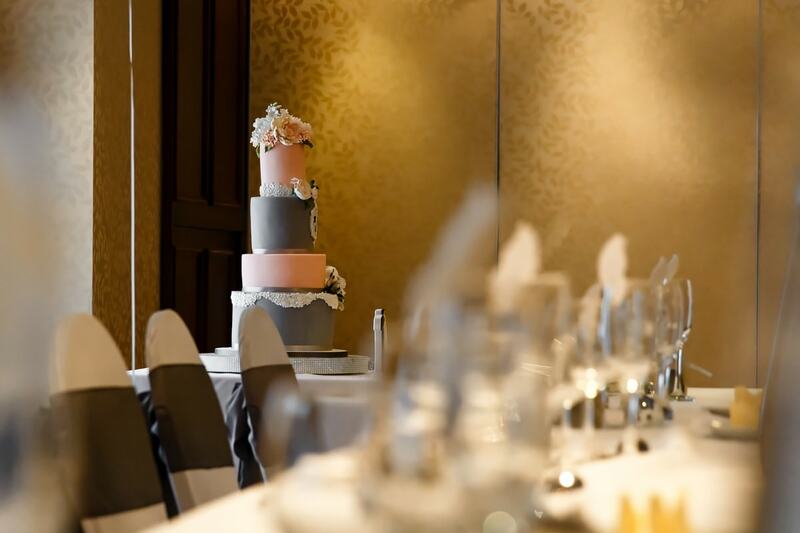 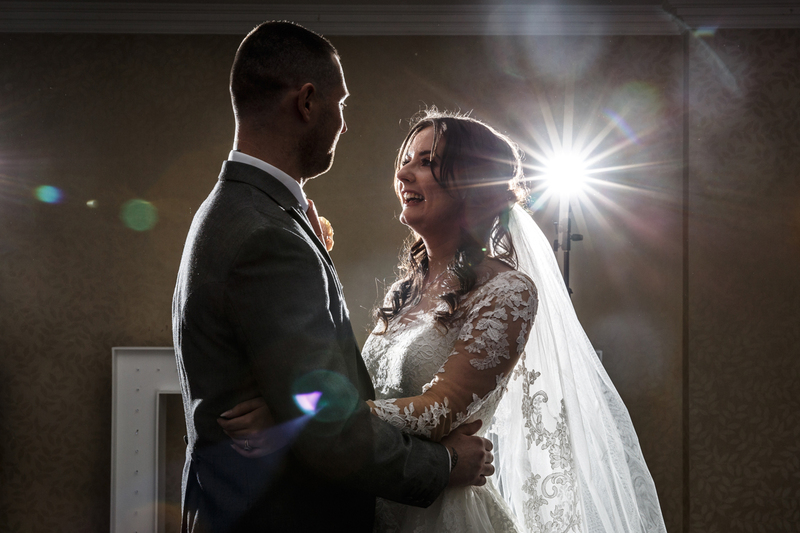 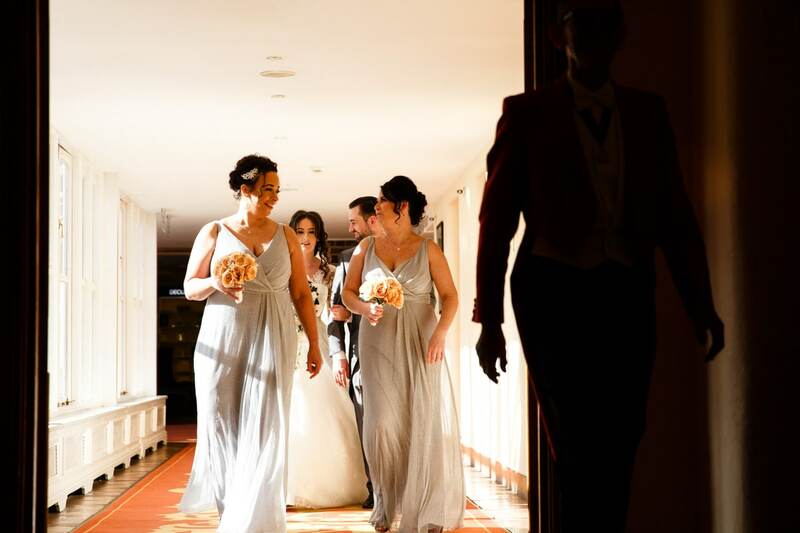 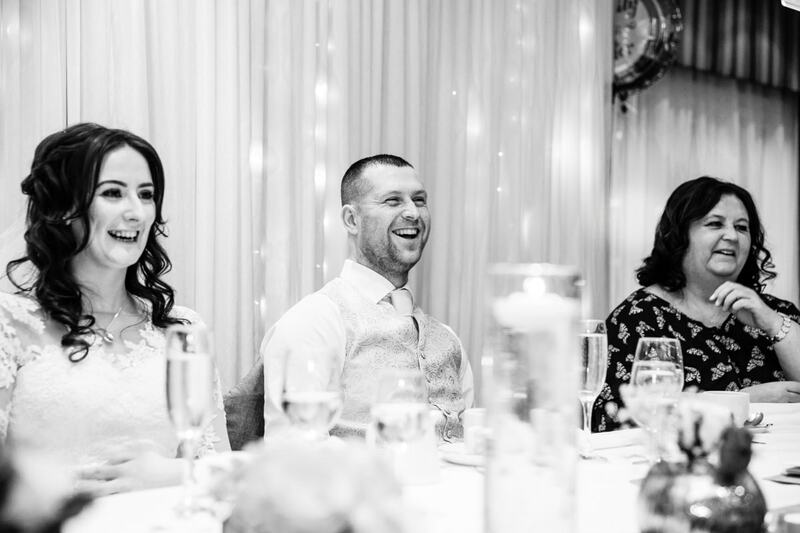 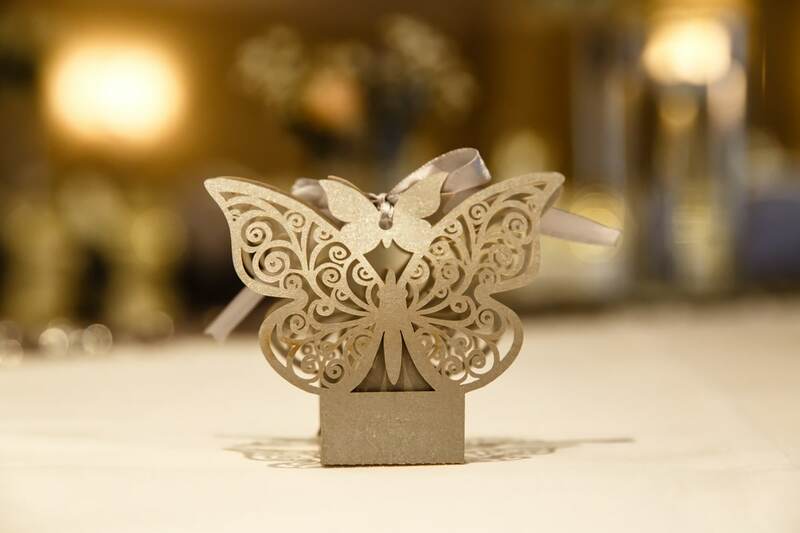 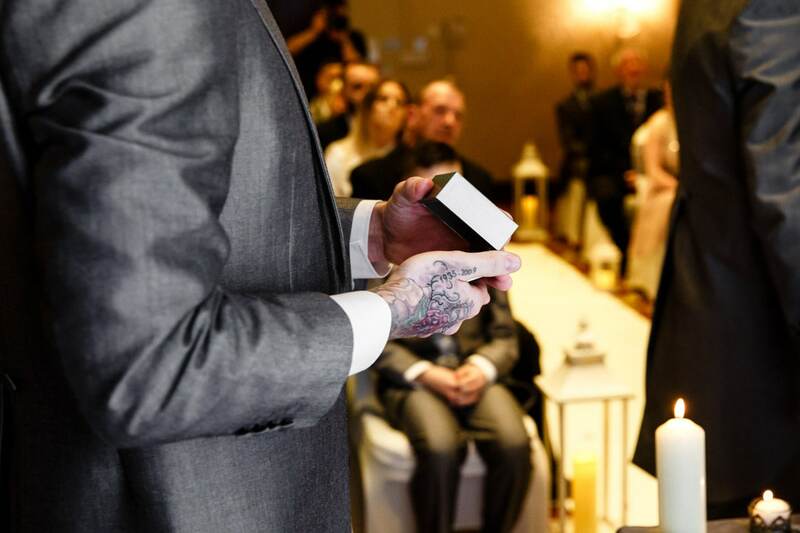 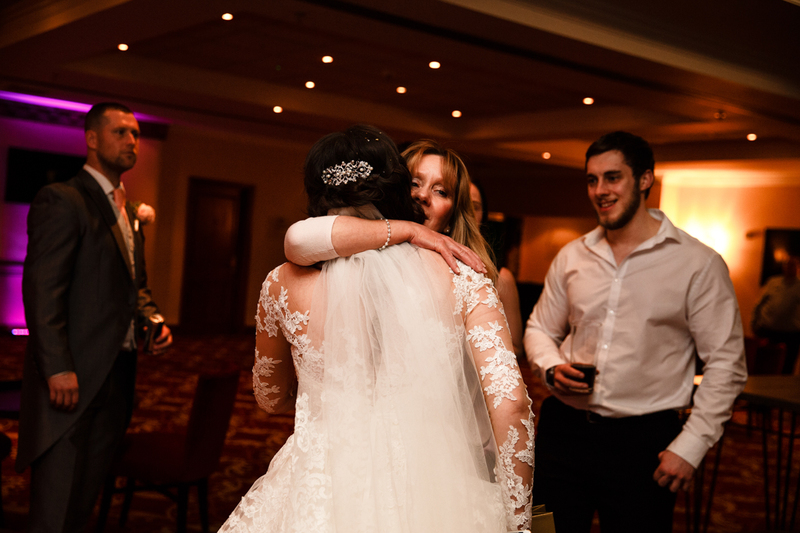 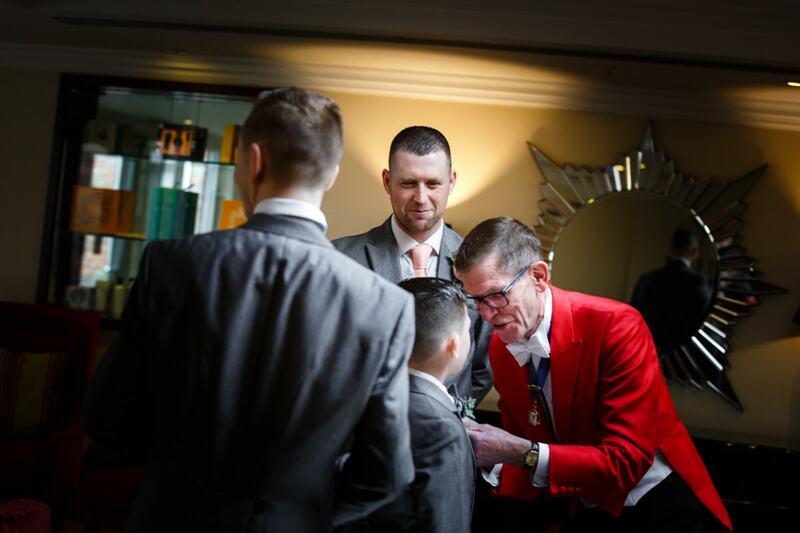 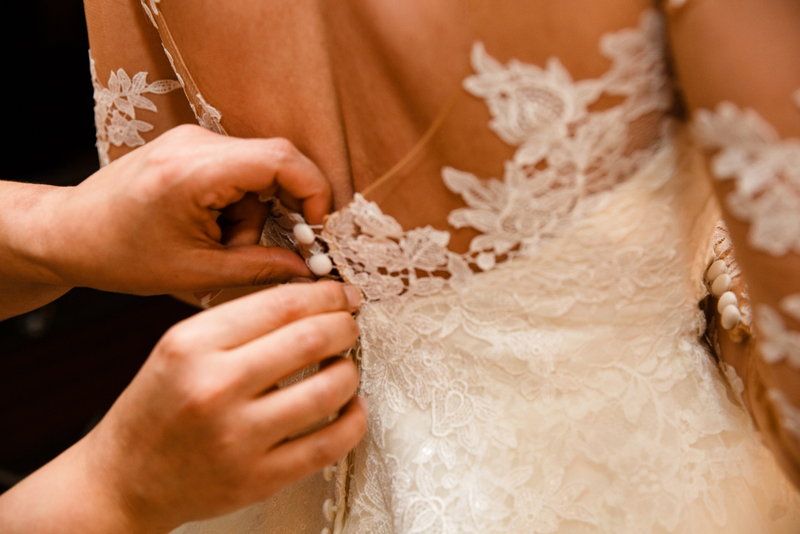 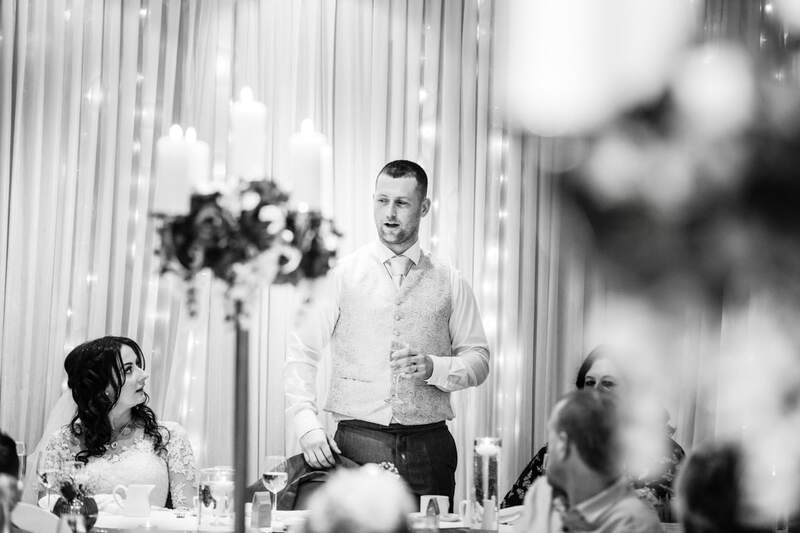 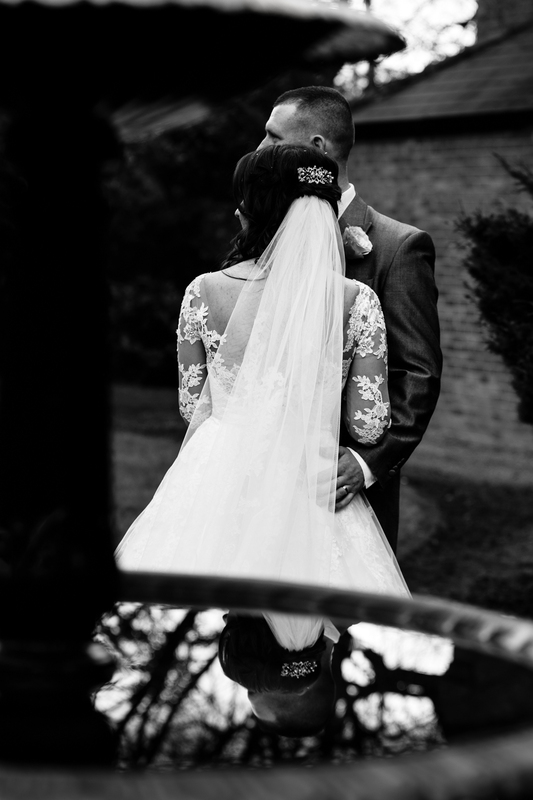 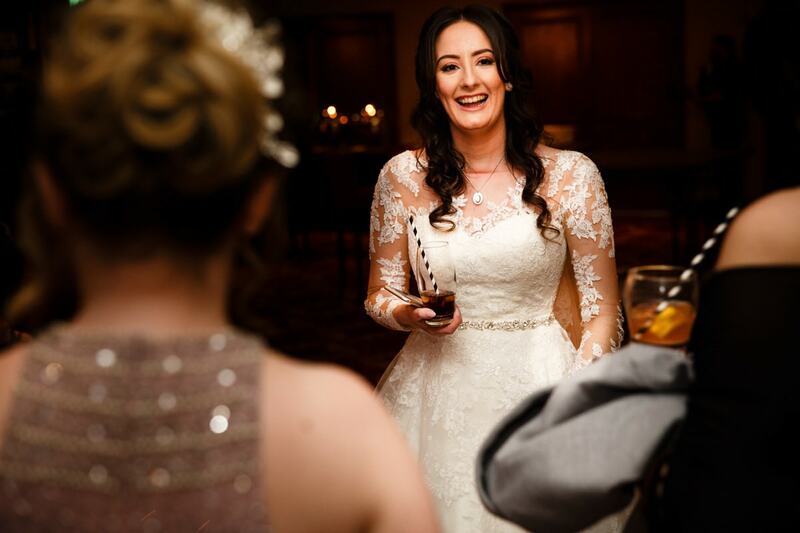 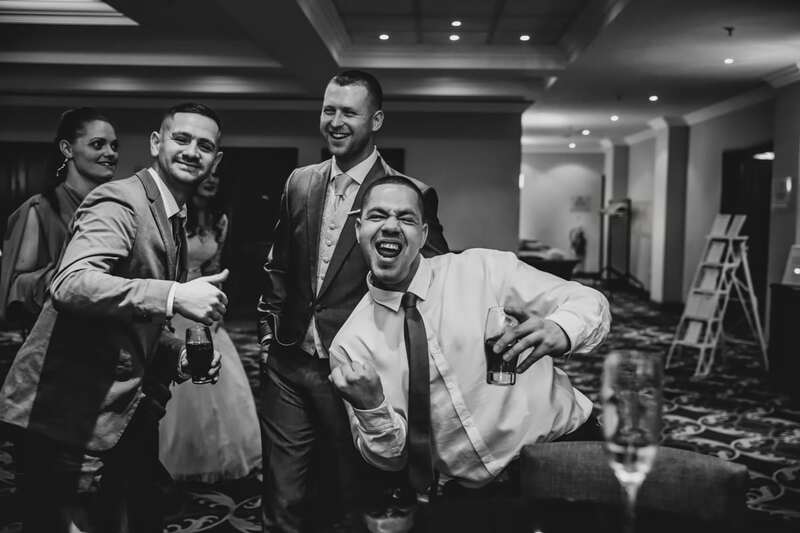 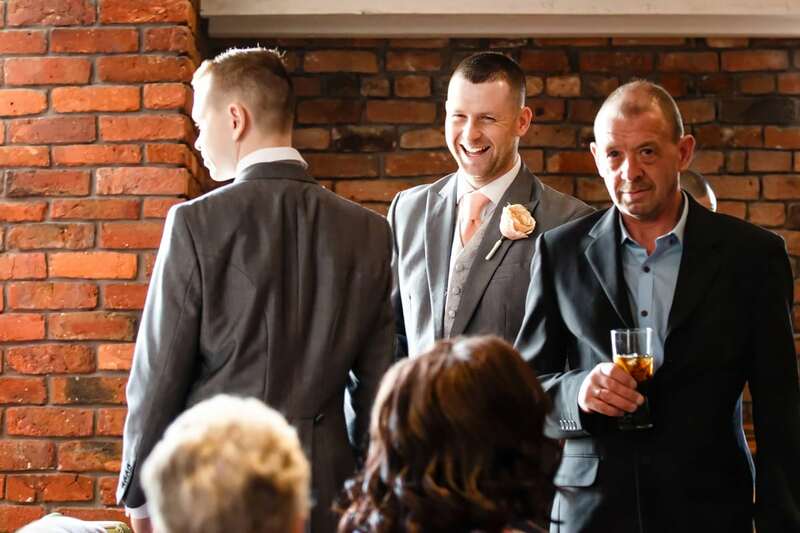 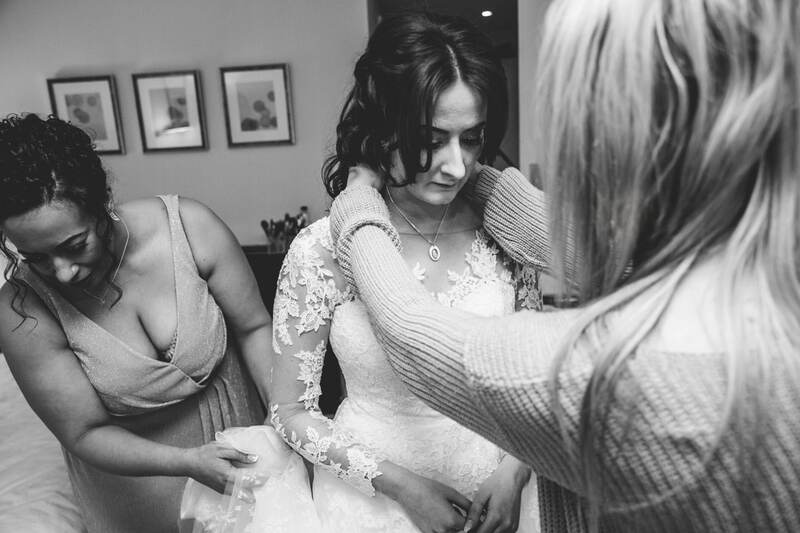 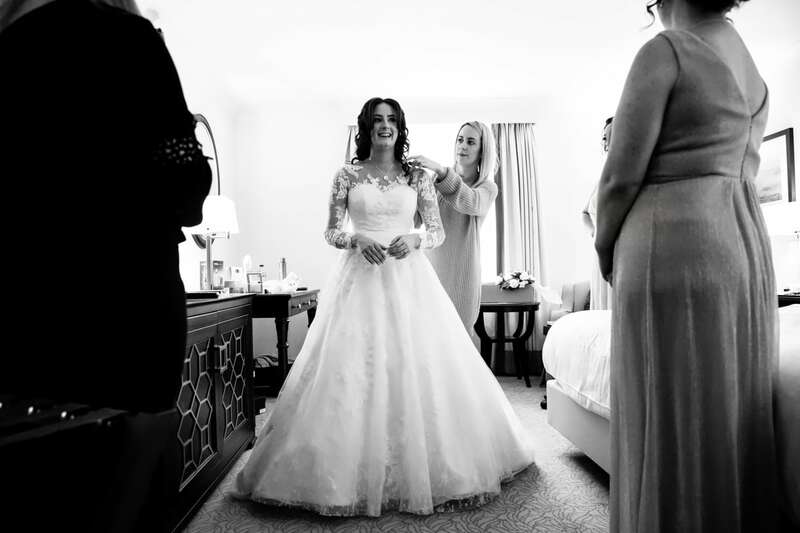 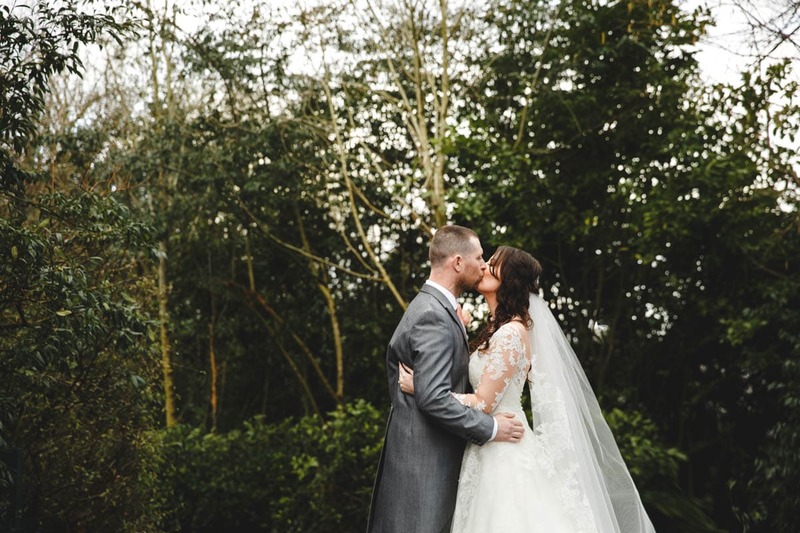 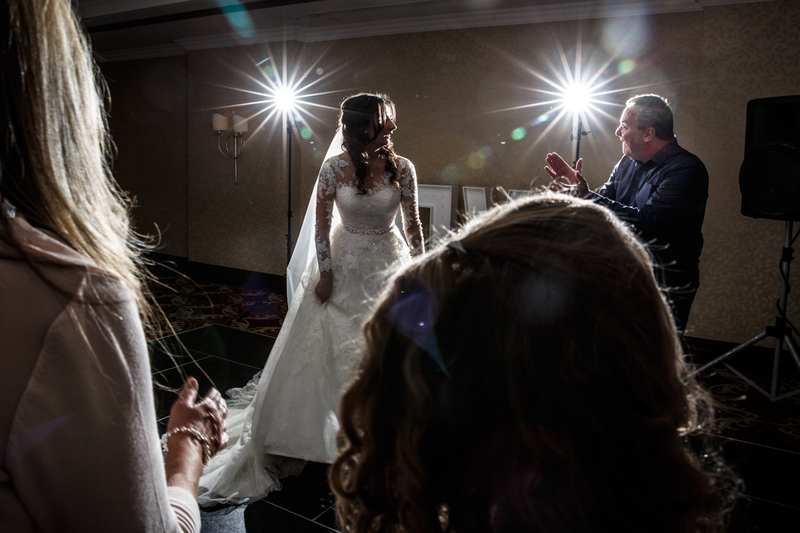 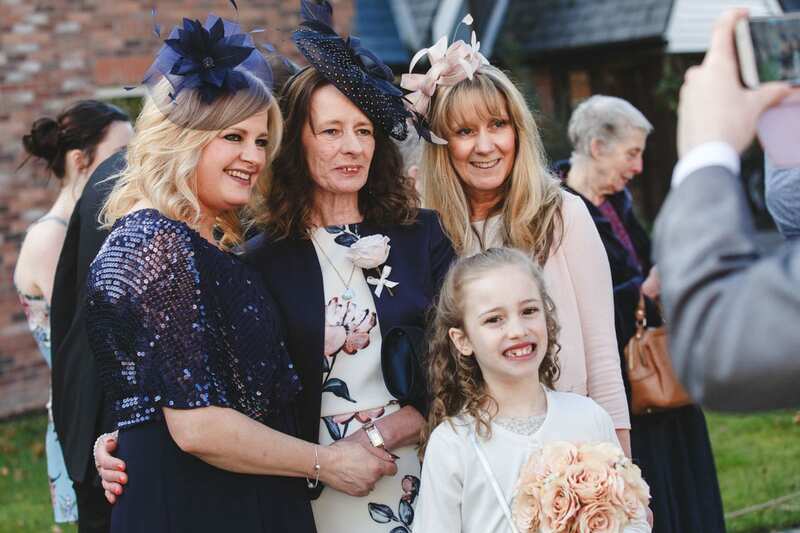 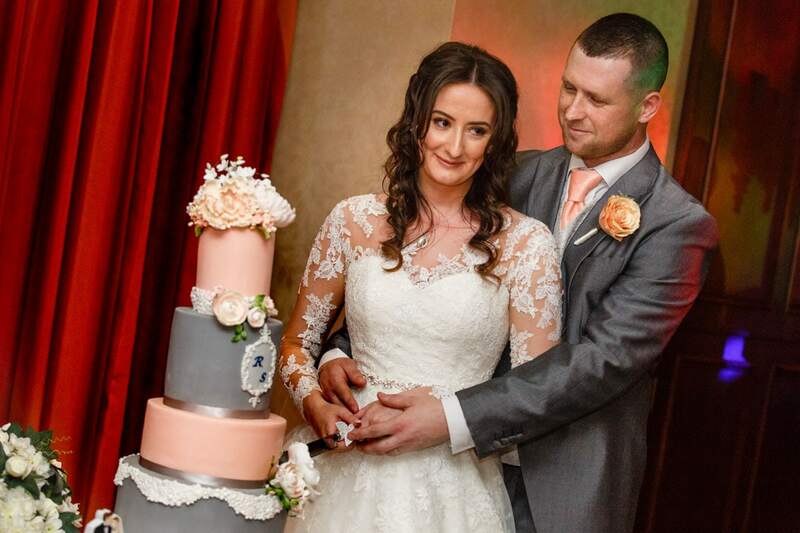 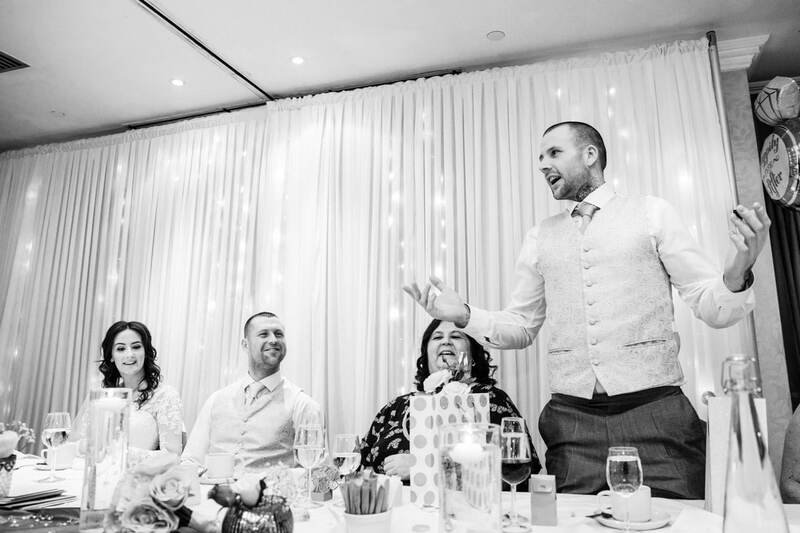 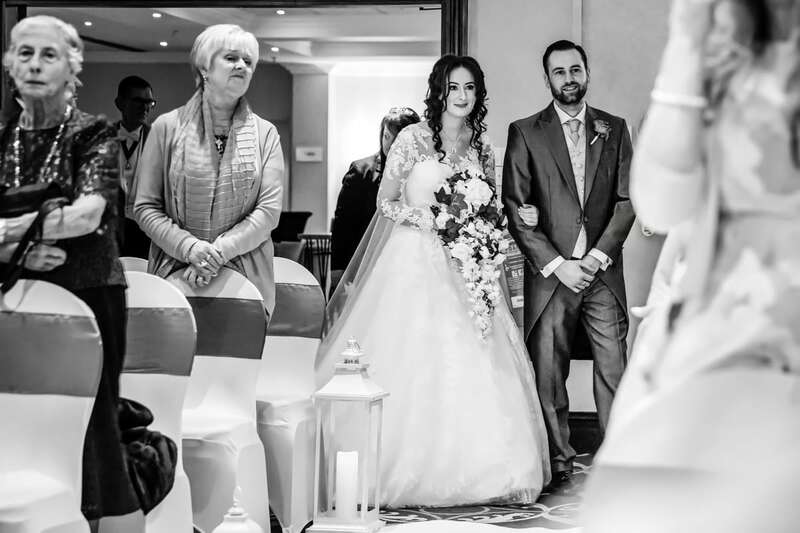 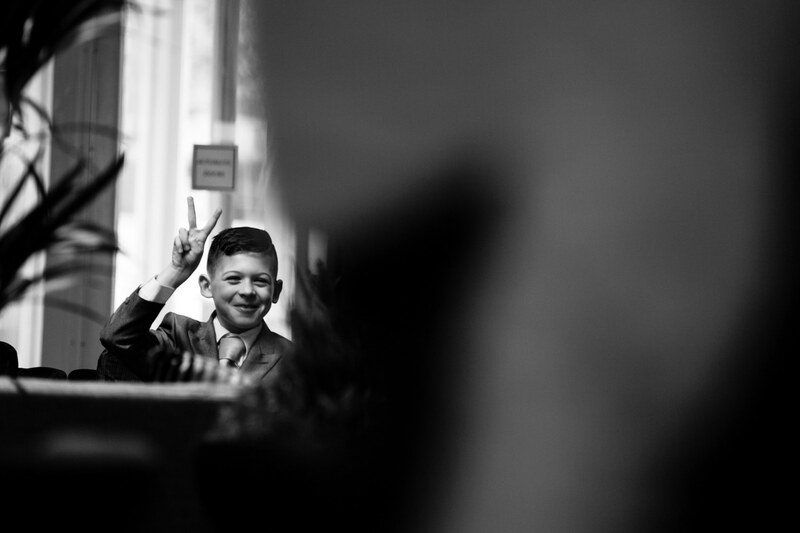 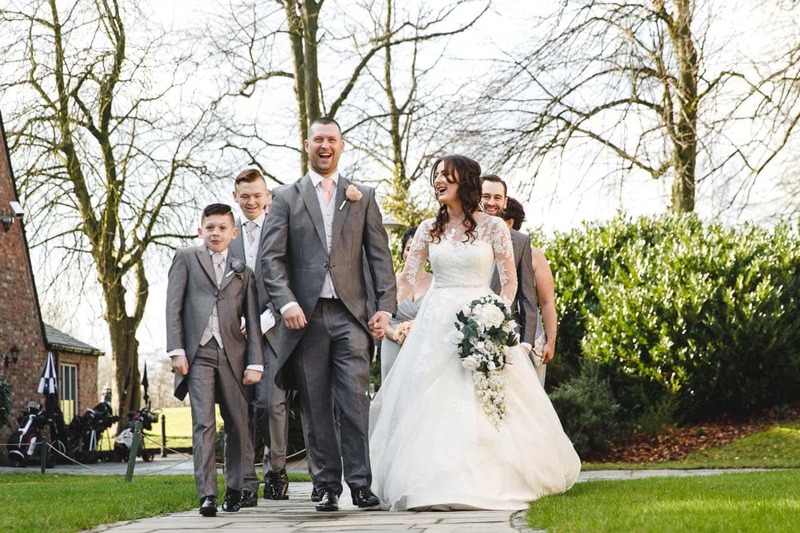 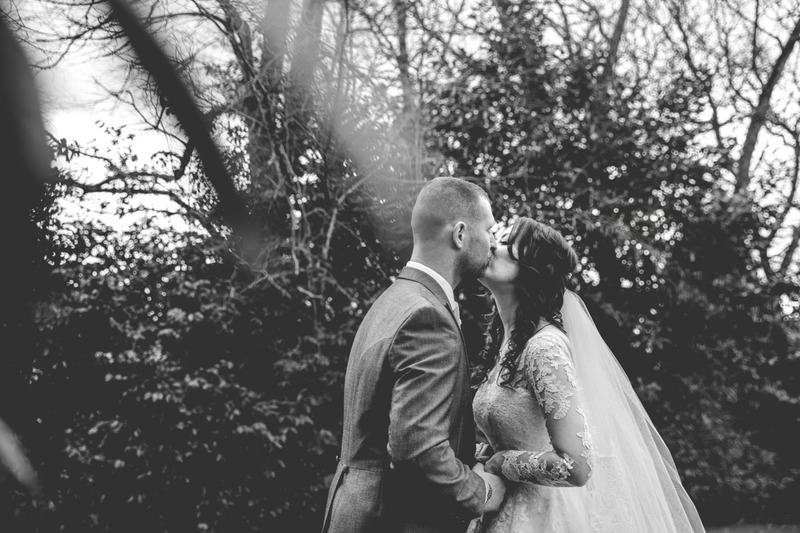 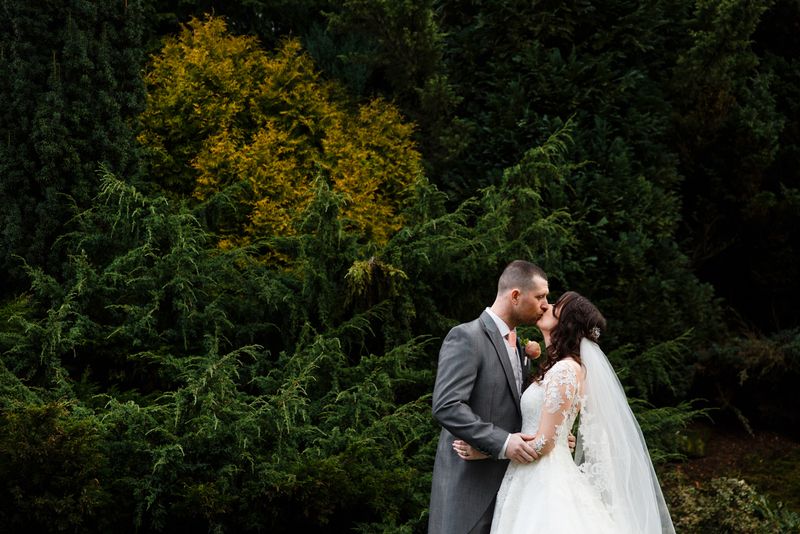 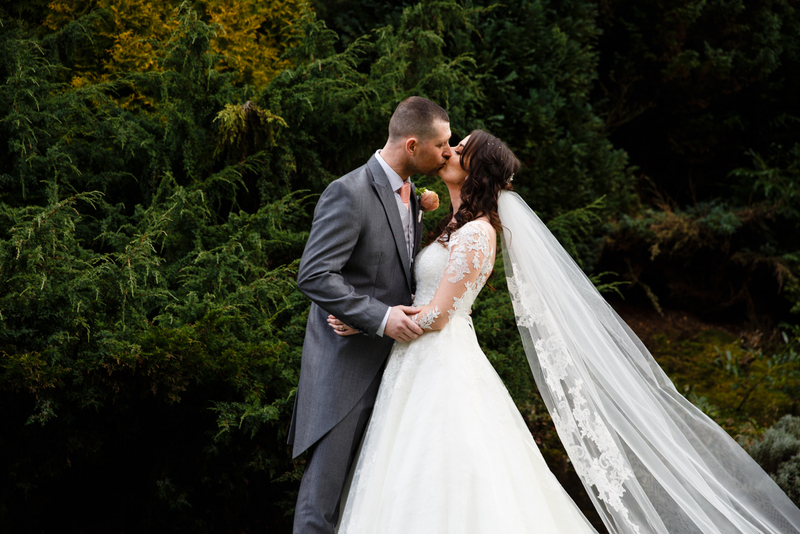 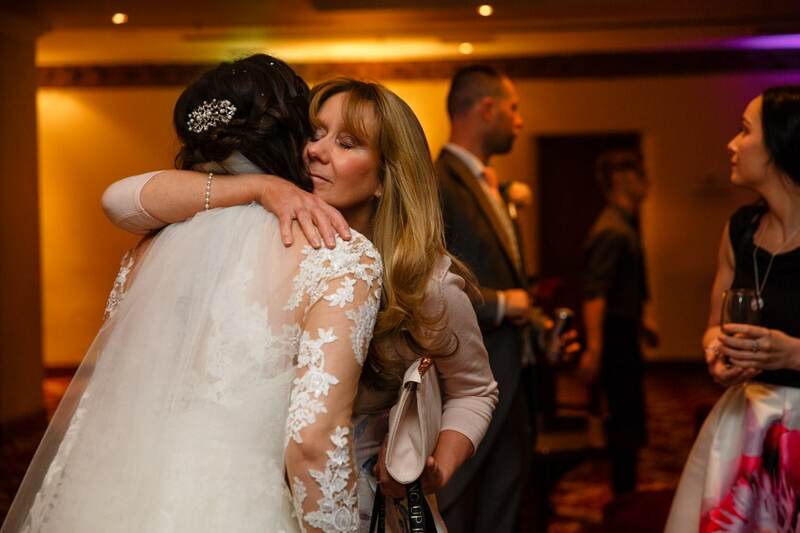 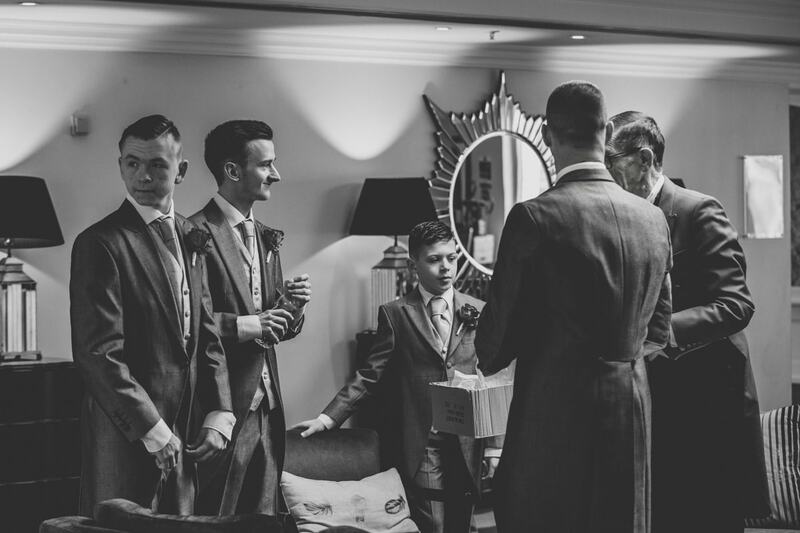 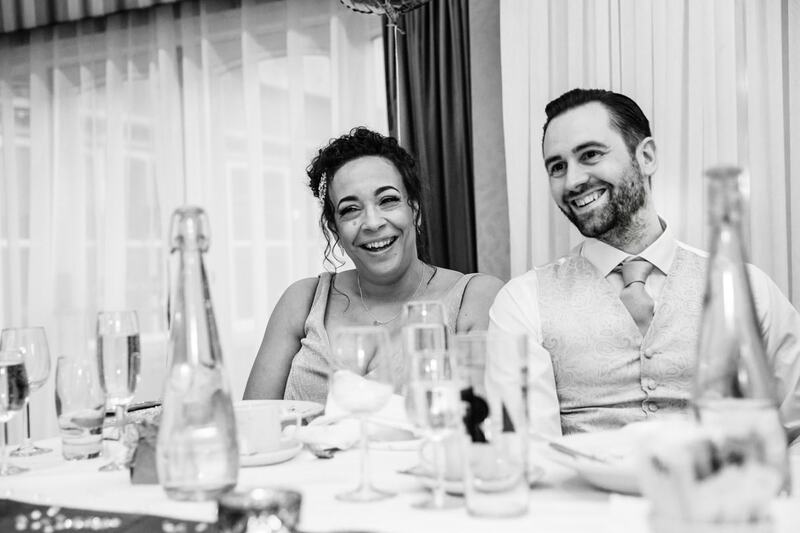 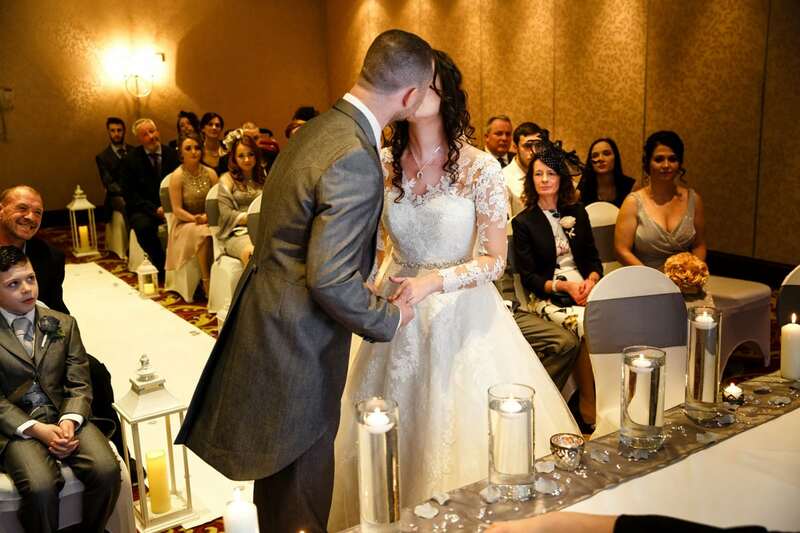 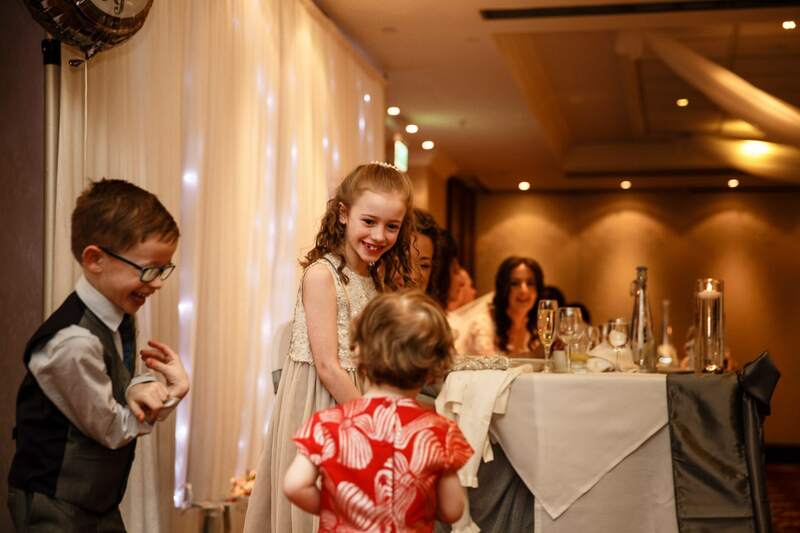 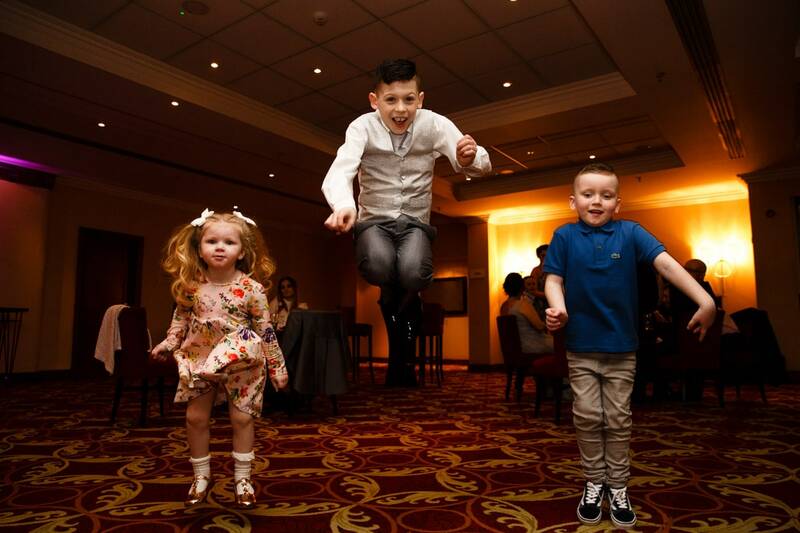 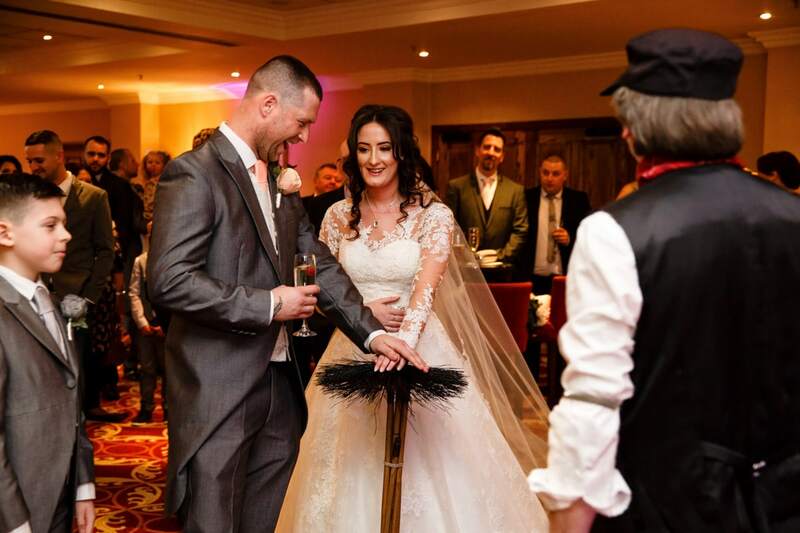 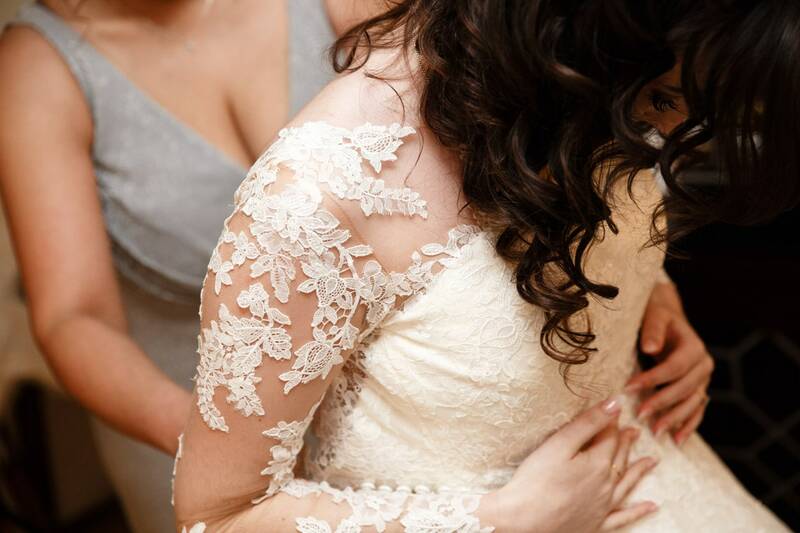 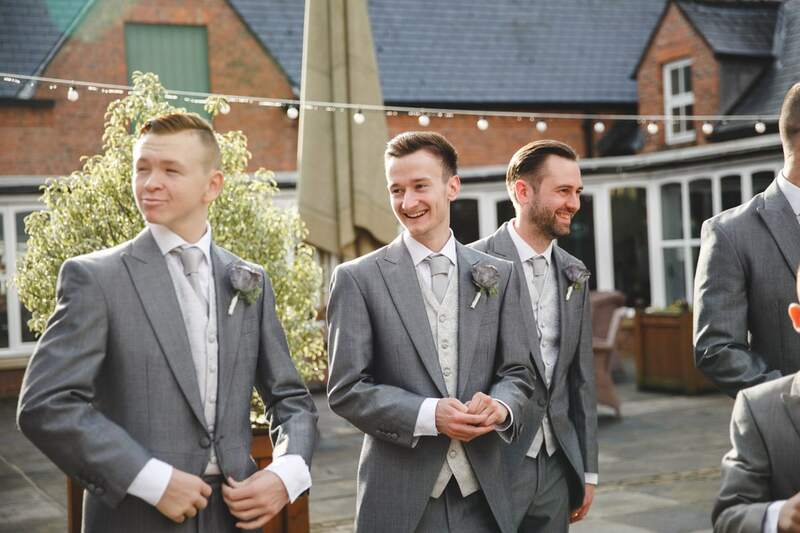 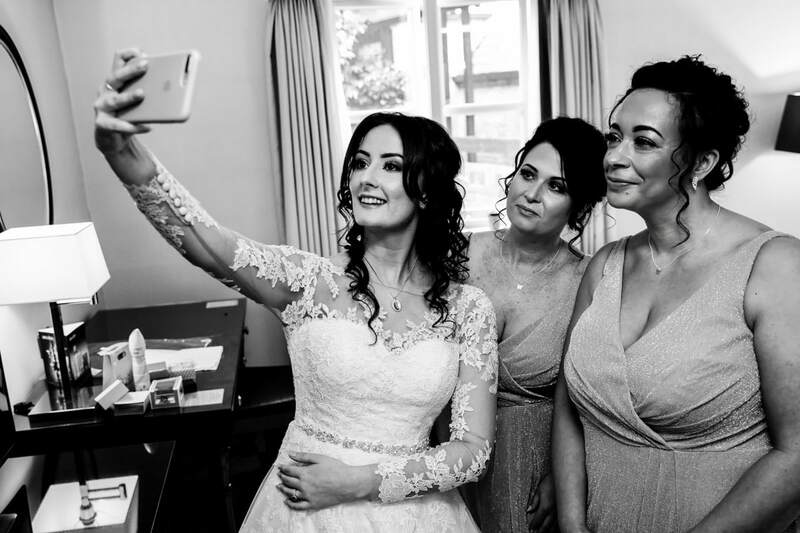 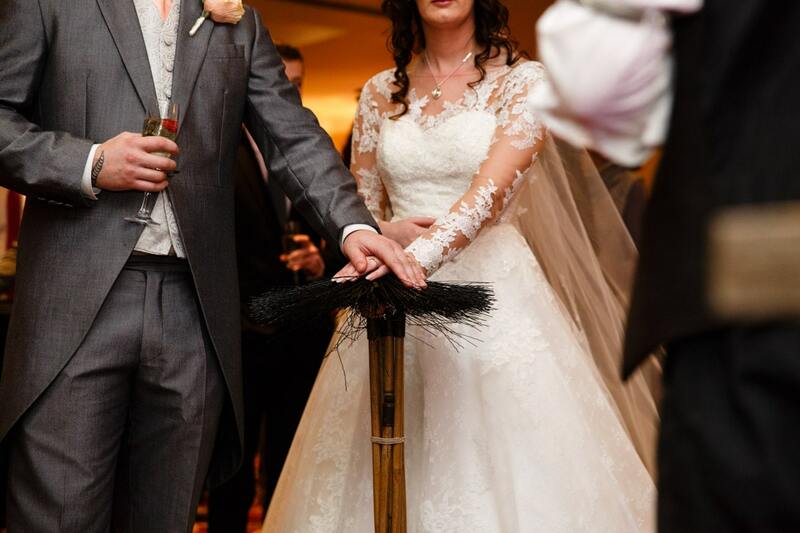 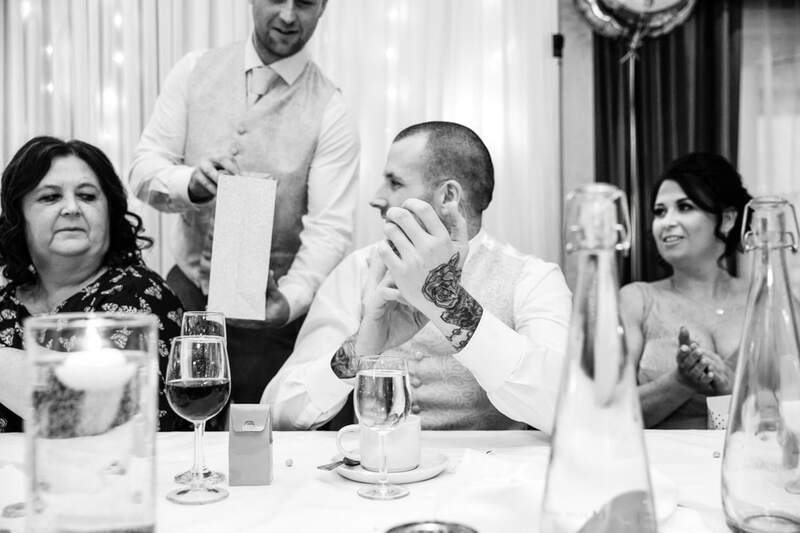 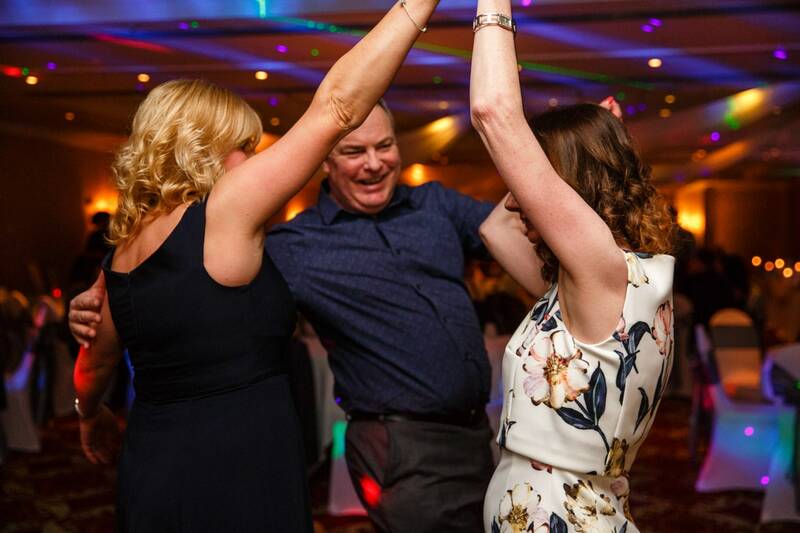 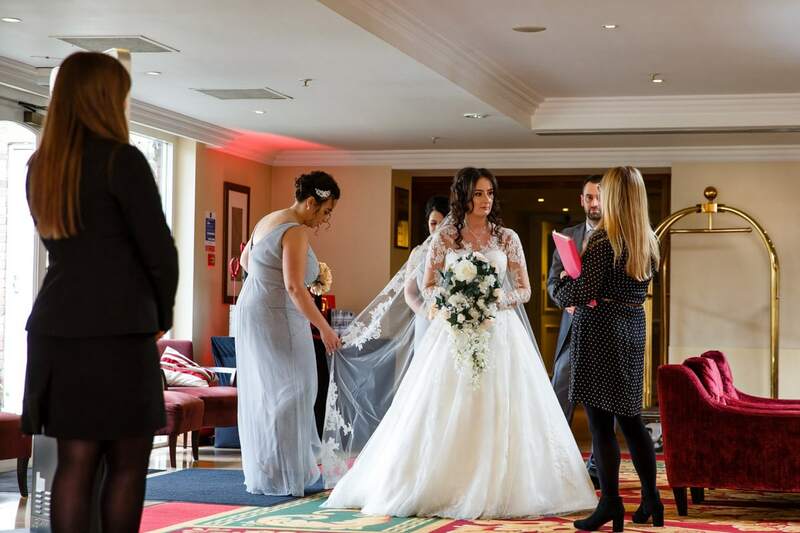 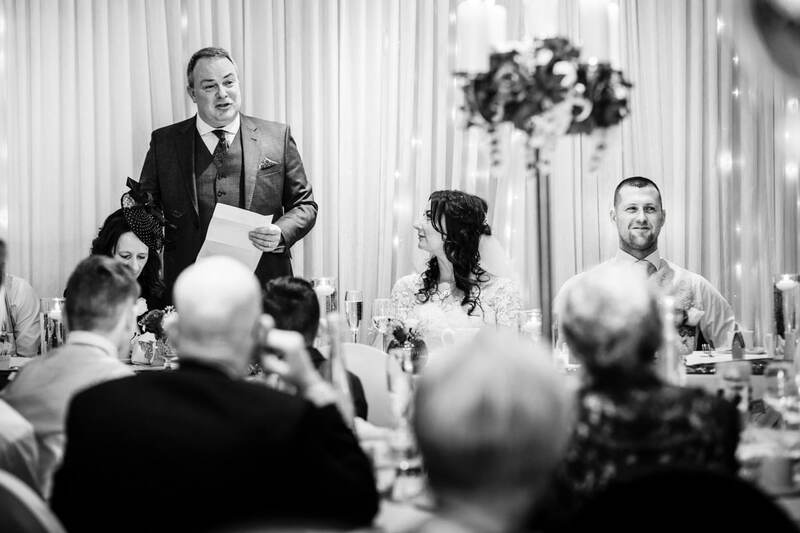 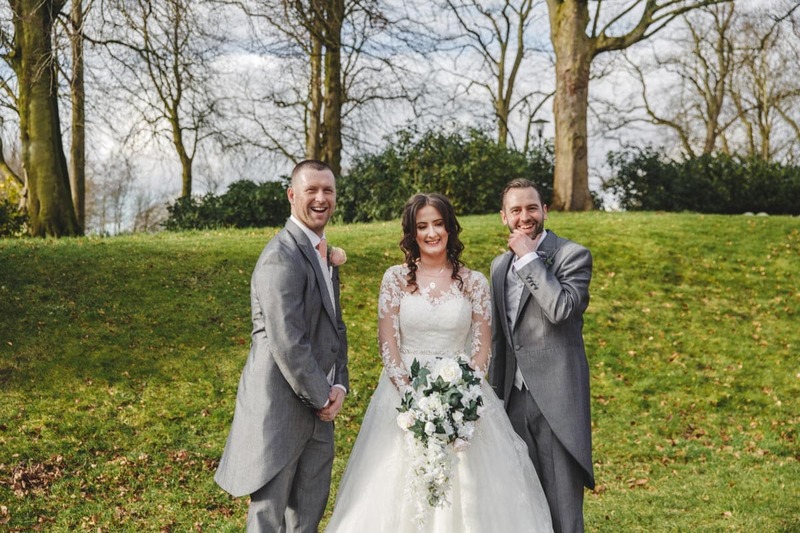 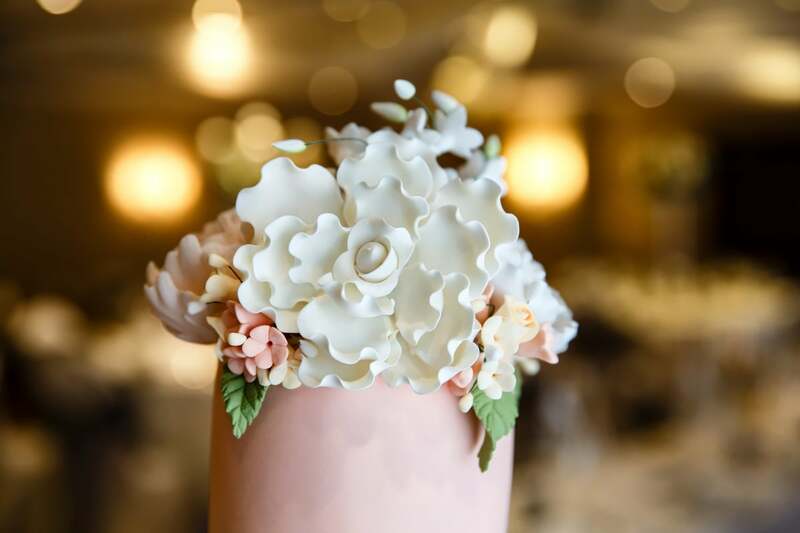 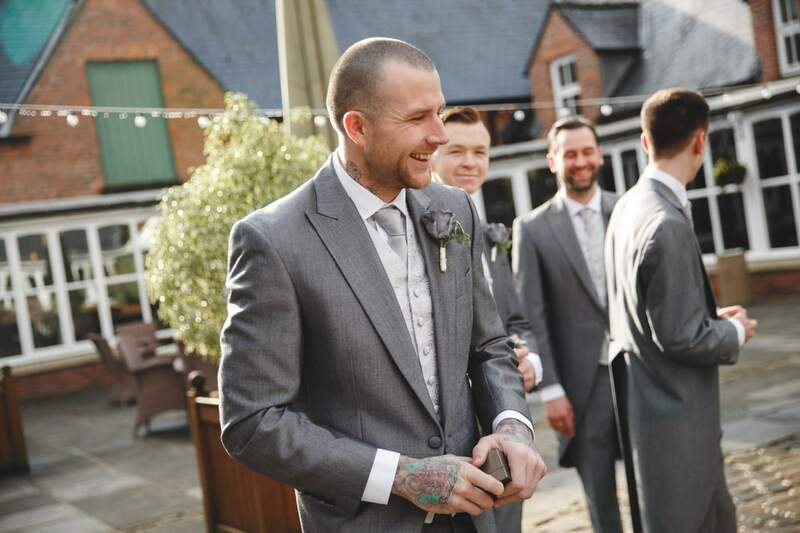 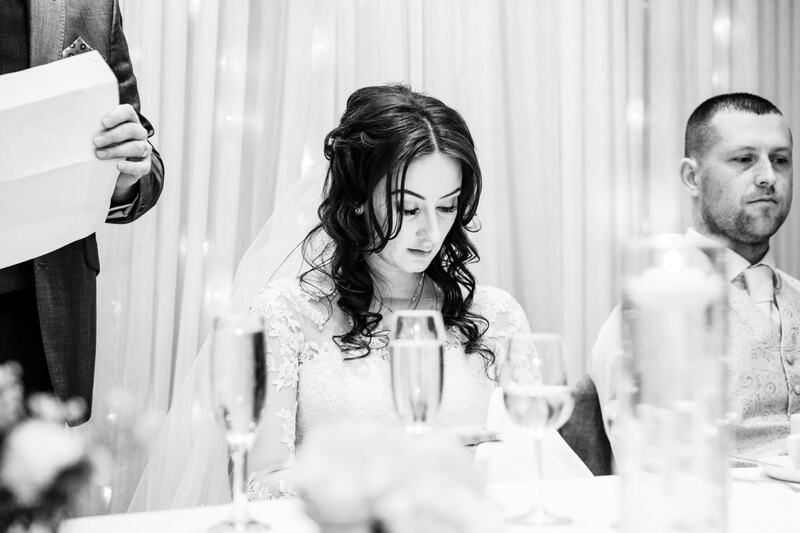 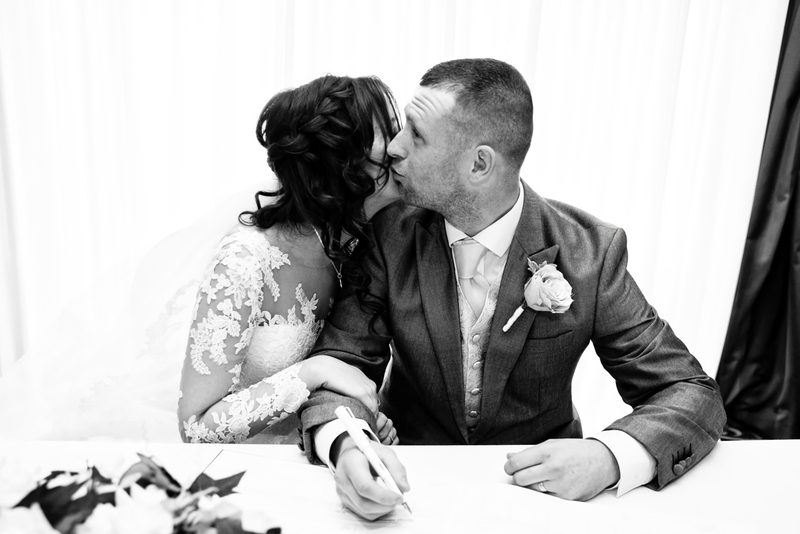 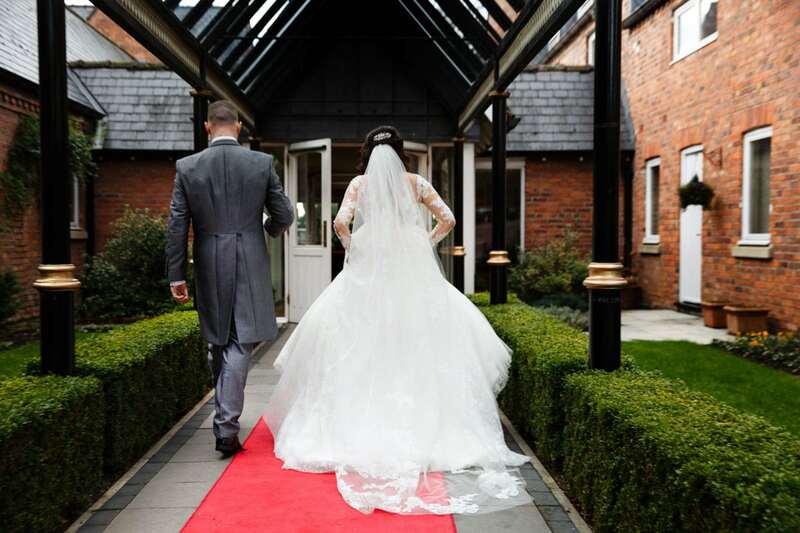 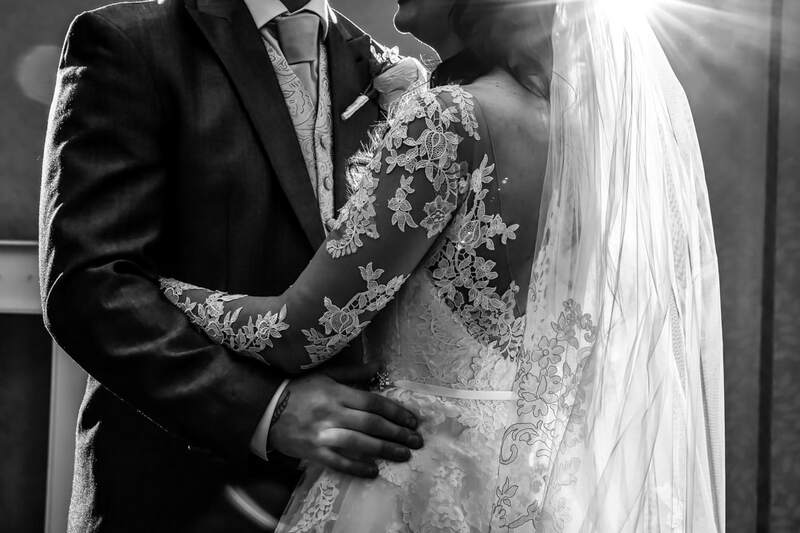 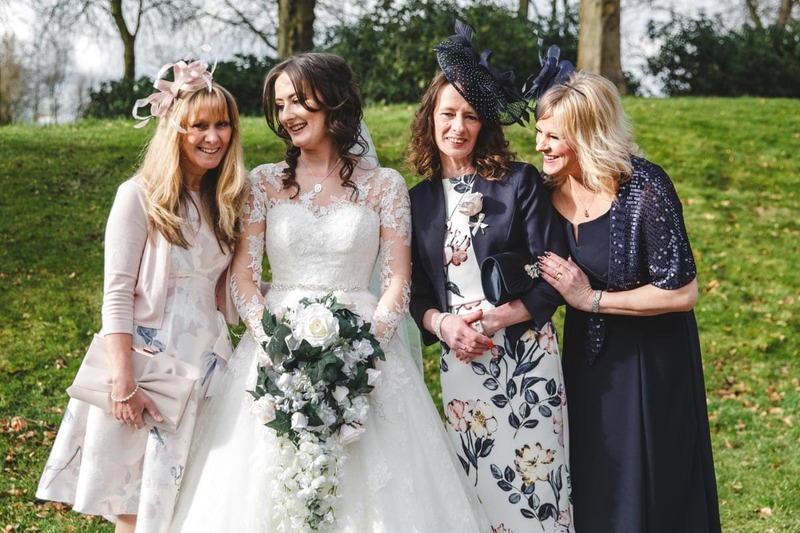 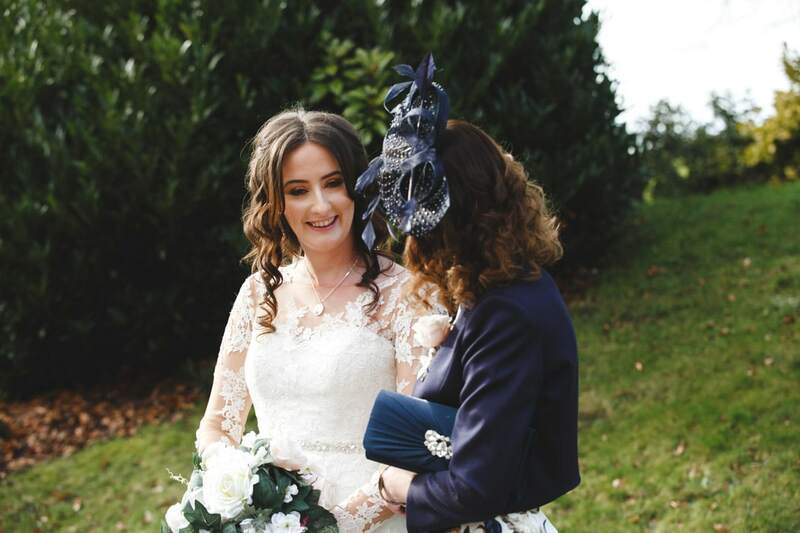 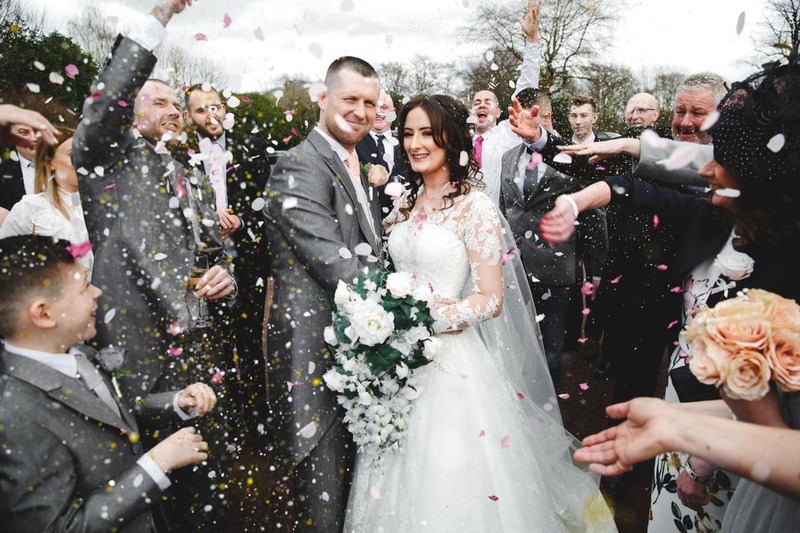 We meet all our couples at The Marriott Hotel in Worsley as it’s the closest hotel to us so when we got the enquiry from Rebecca & Stuart we were so excited to finally do a wedding that was on our doorstep. 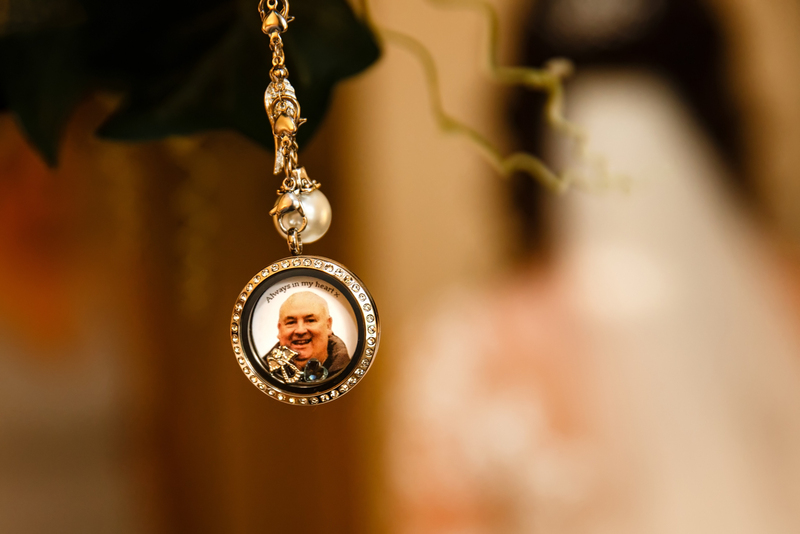 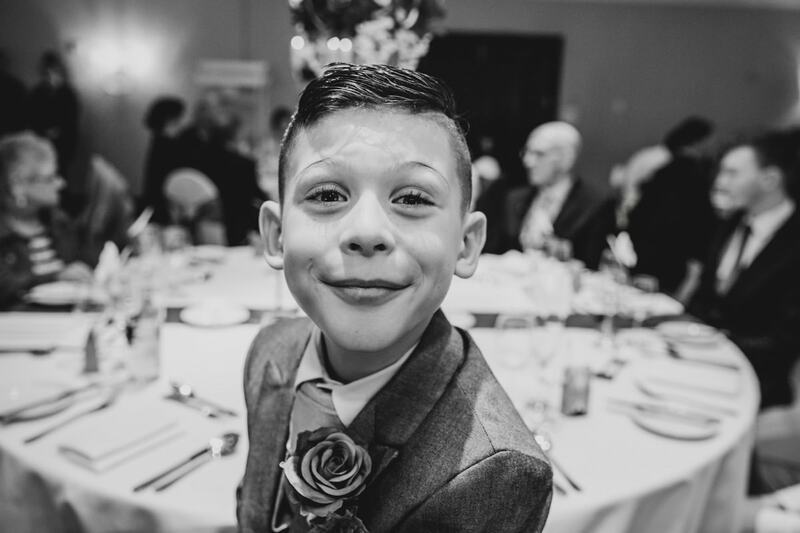 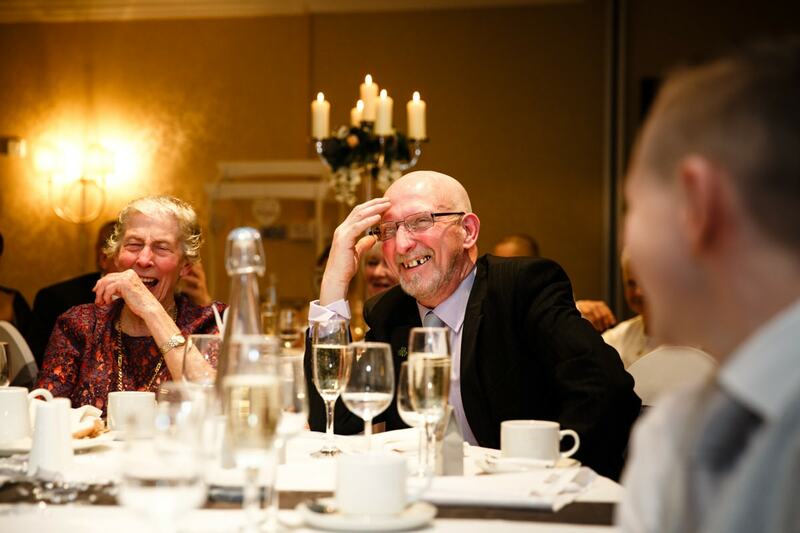 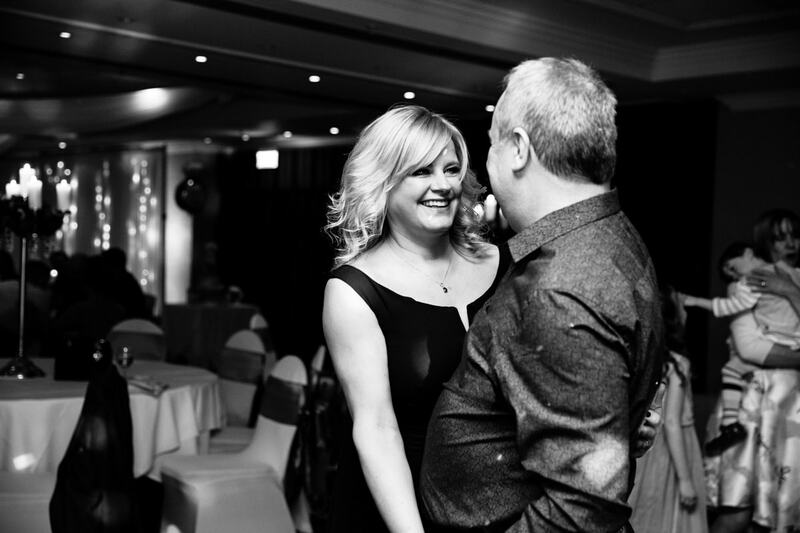 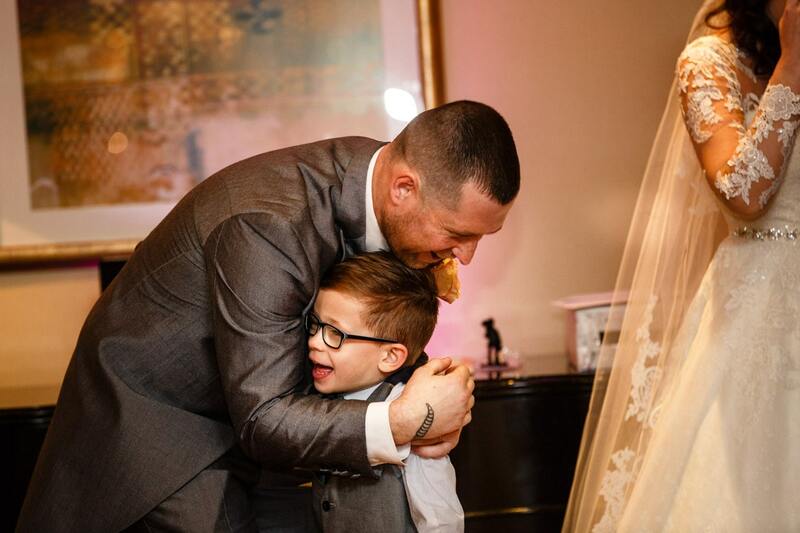 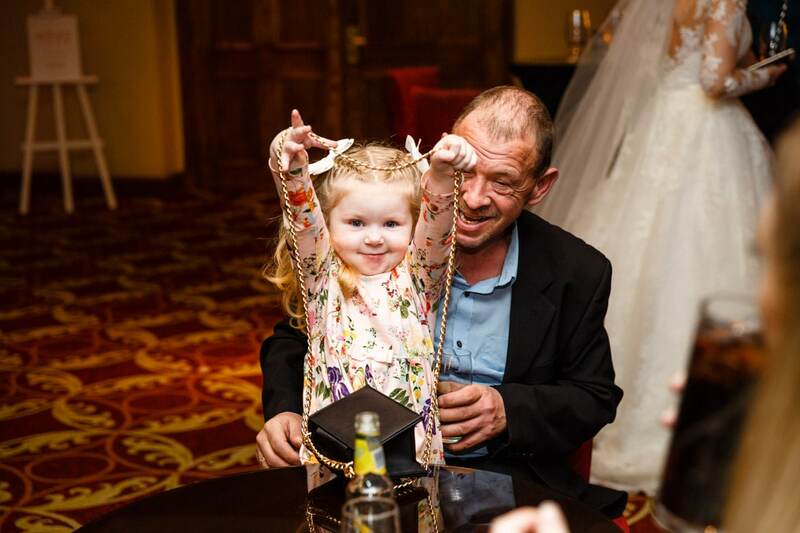 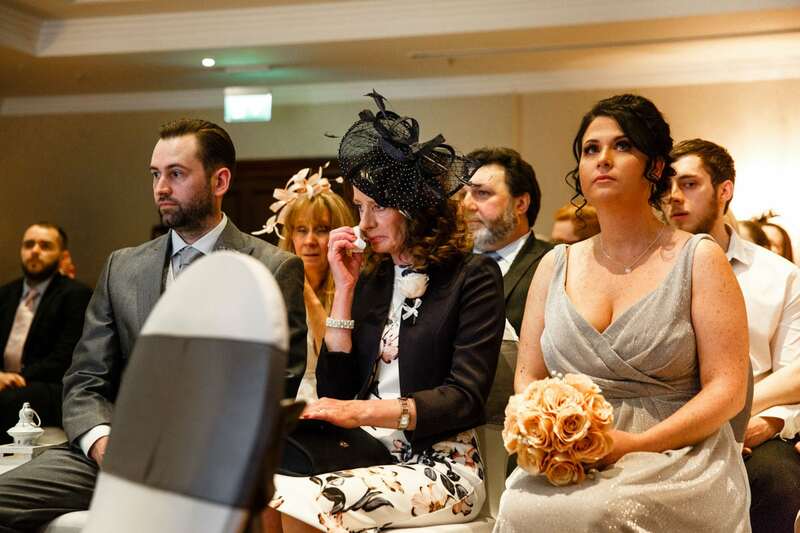 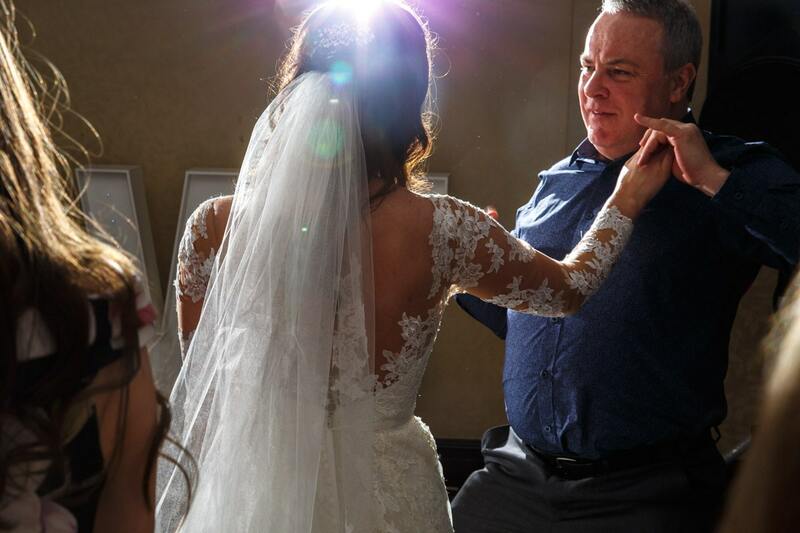 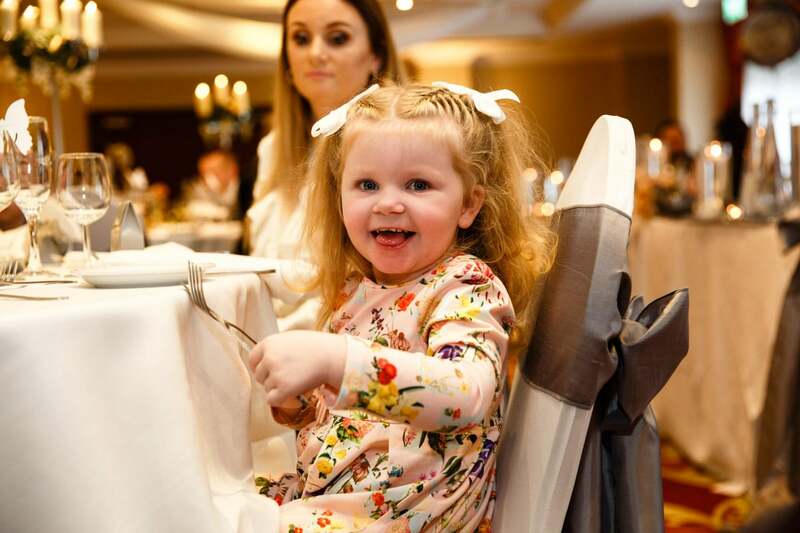 Unfortunately, Rebecca & Stuart’s wedding couldn’t go ahead in 2017 as originally planned as Rebecca’s father passed away suddenly close to the original wedding date, so it wouldn’t have seemed right to go ahead so close to his passing. 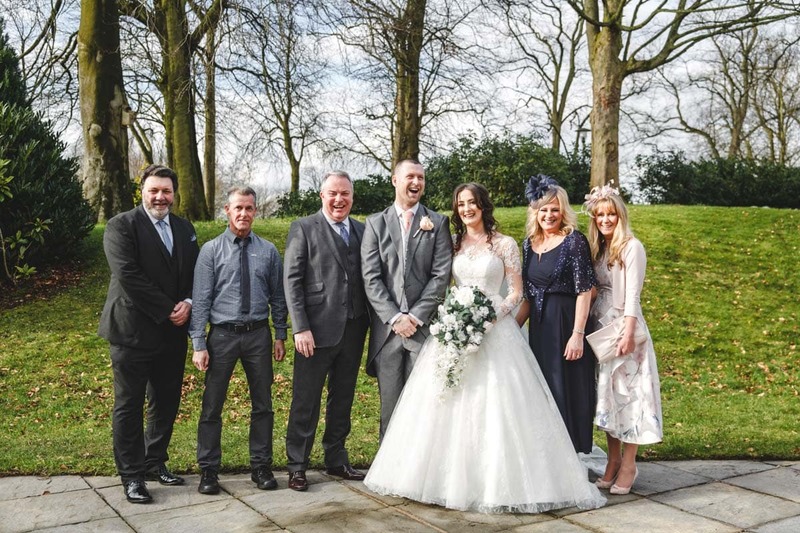 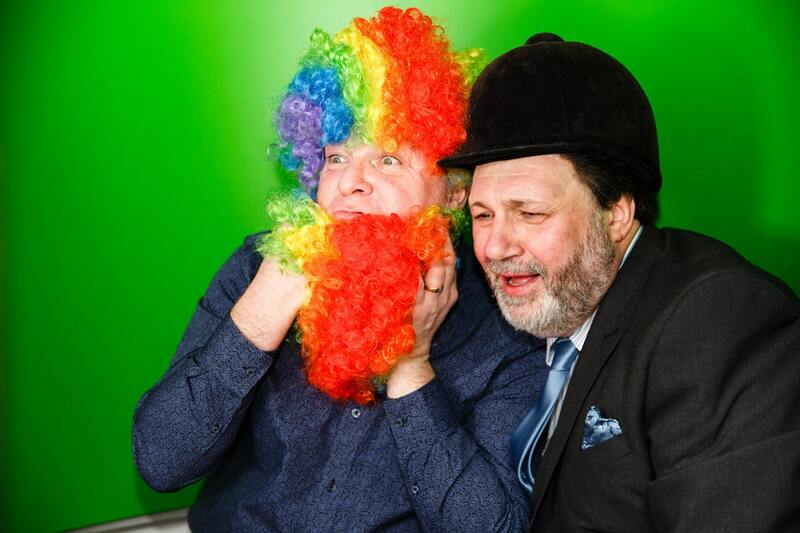 So a new date was set for 2018 and what a day it was, there was a slight chill int he air for March but the sun was shining and everyone had a fantastic time. 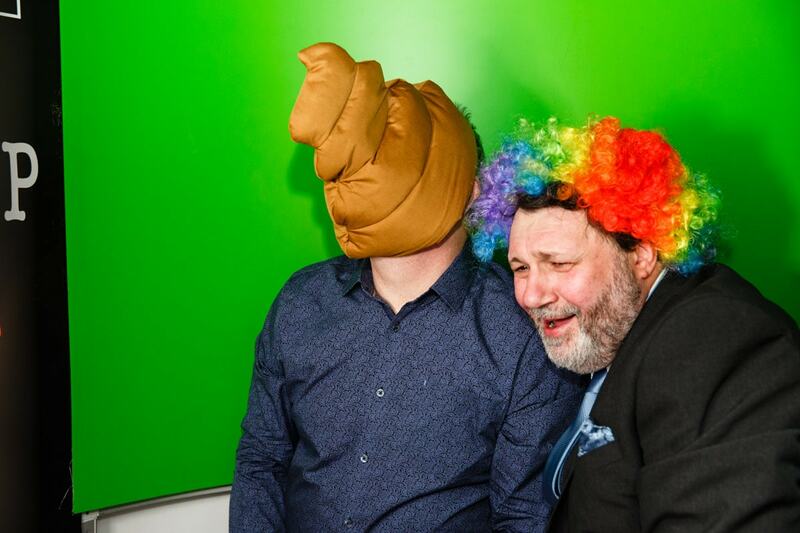 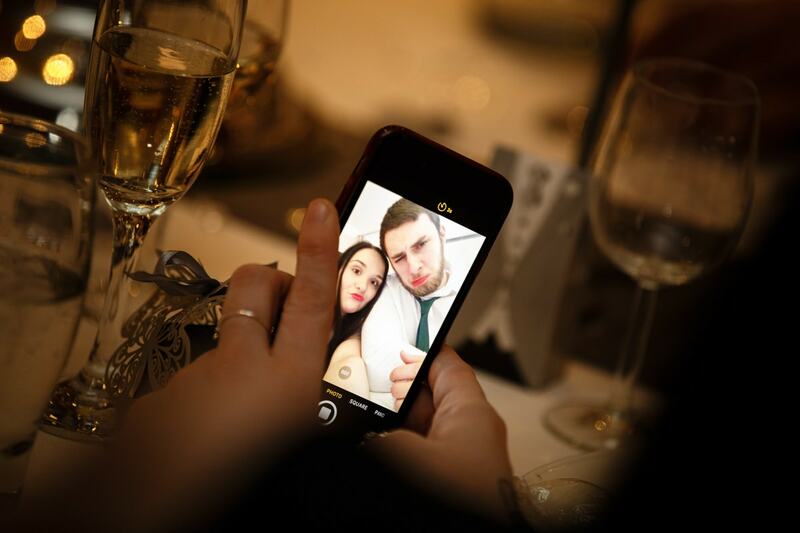 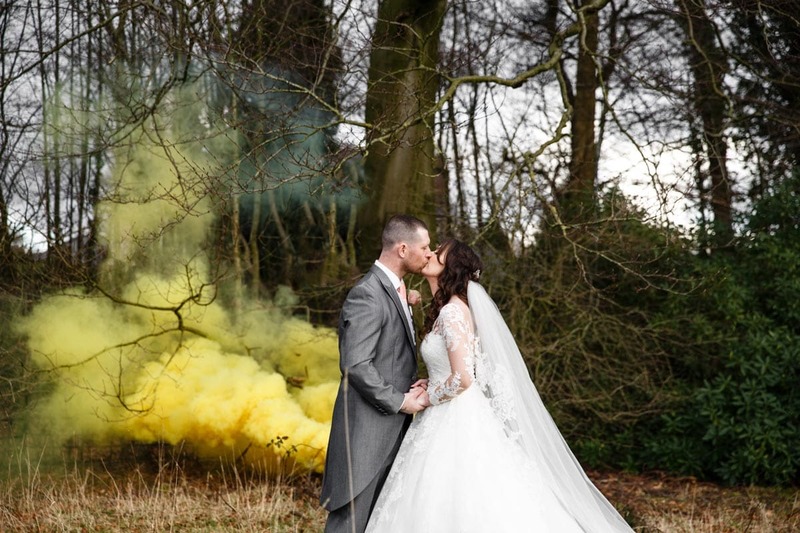 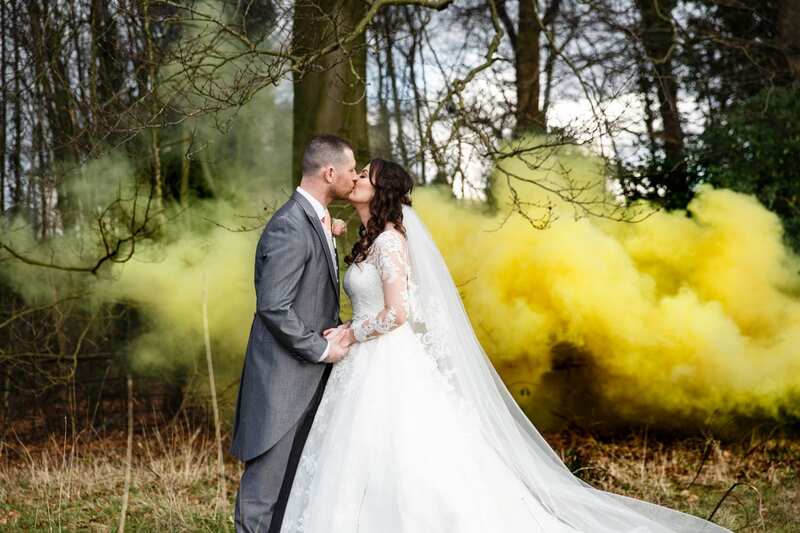 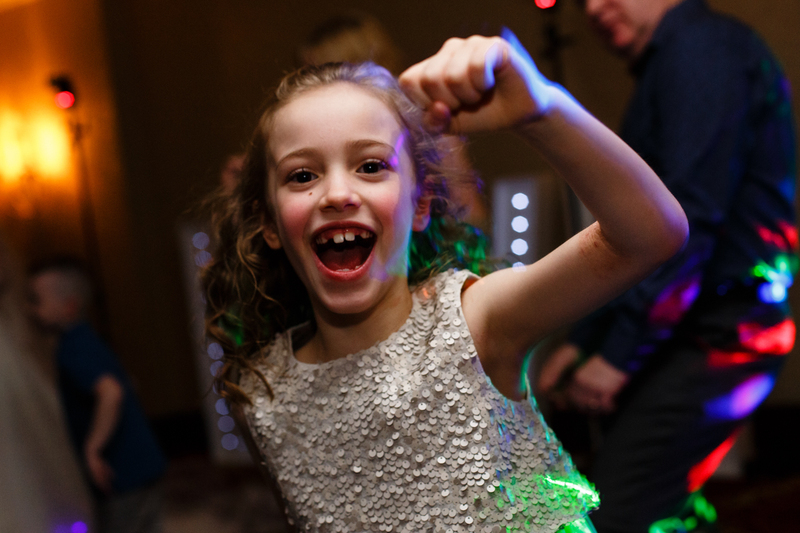 Thank you to Rebecca & Stuart for picking us as your wedding photographers for your Marriott Worsley Wedding, we had a fantastic time and really enjoyed the yellow smoke, we know that having that Yellow touch meant a lot to you both for reasons that are personal to you guys.